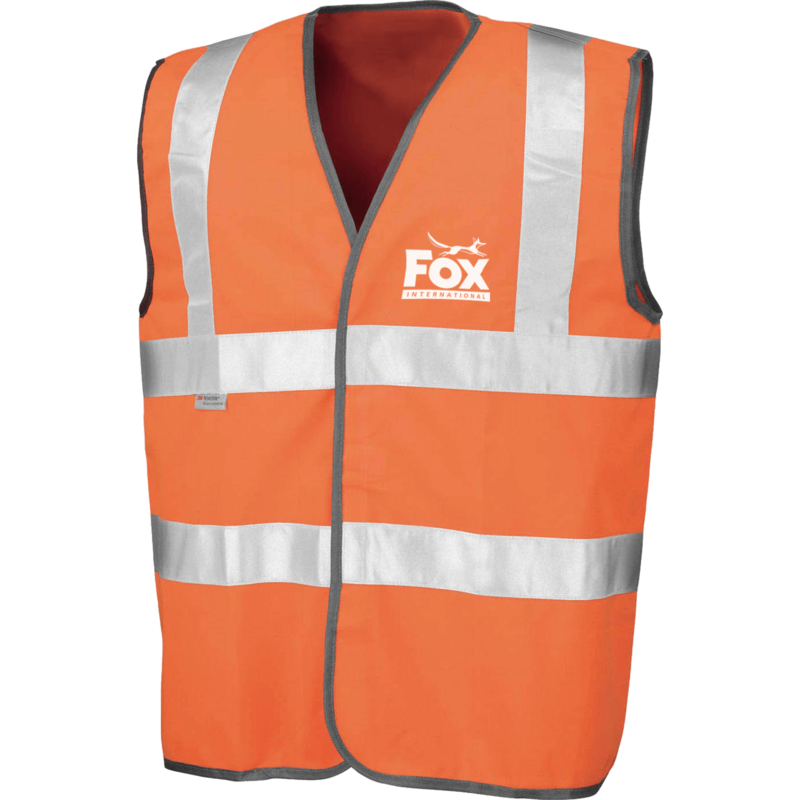 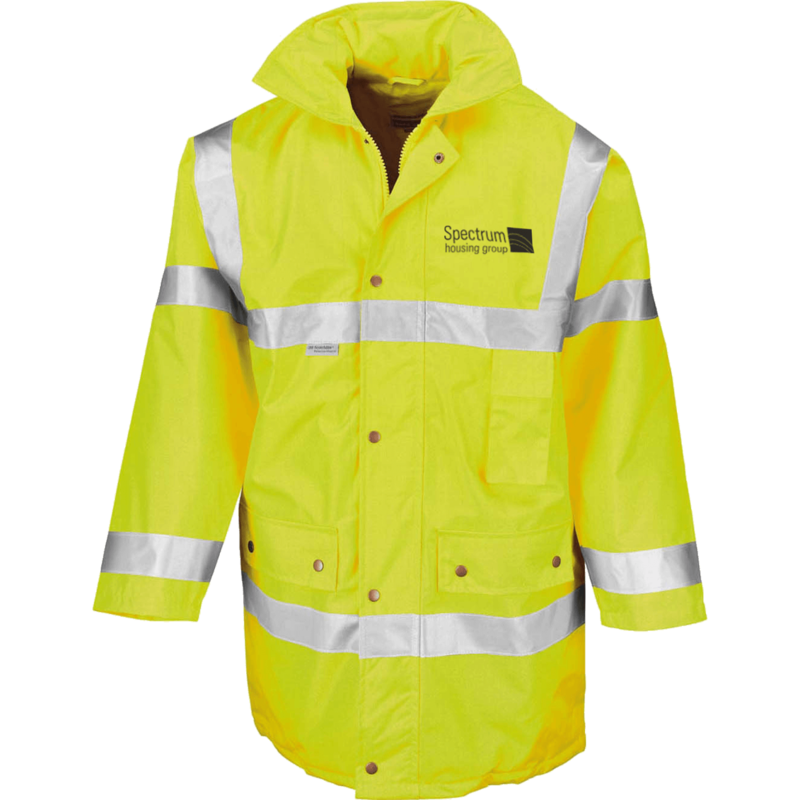 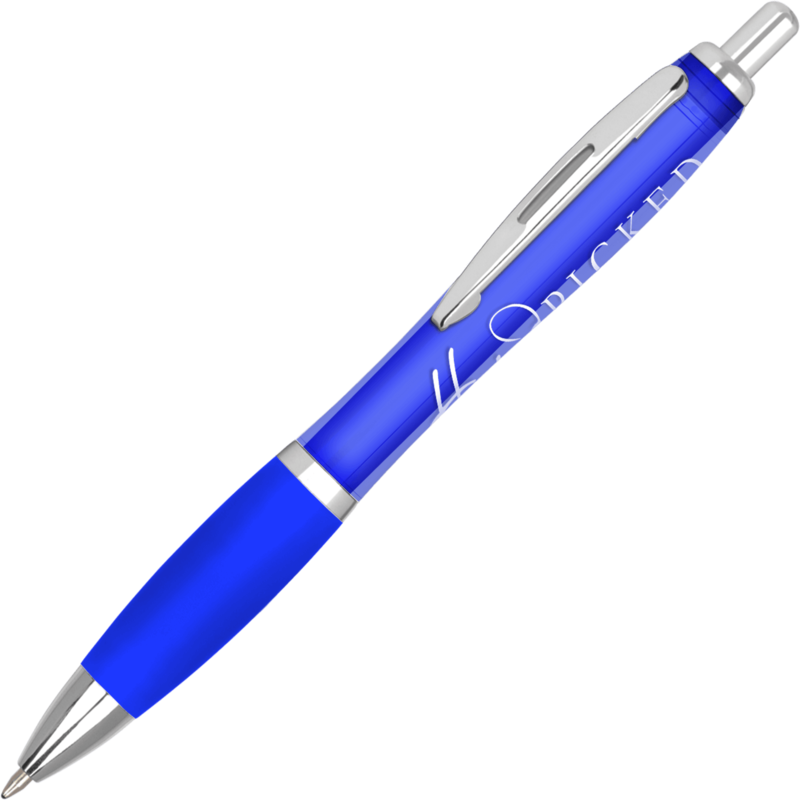 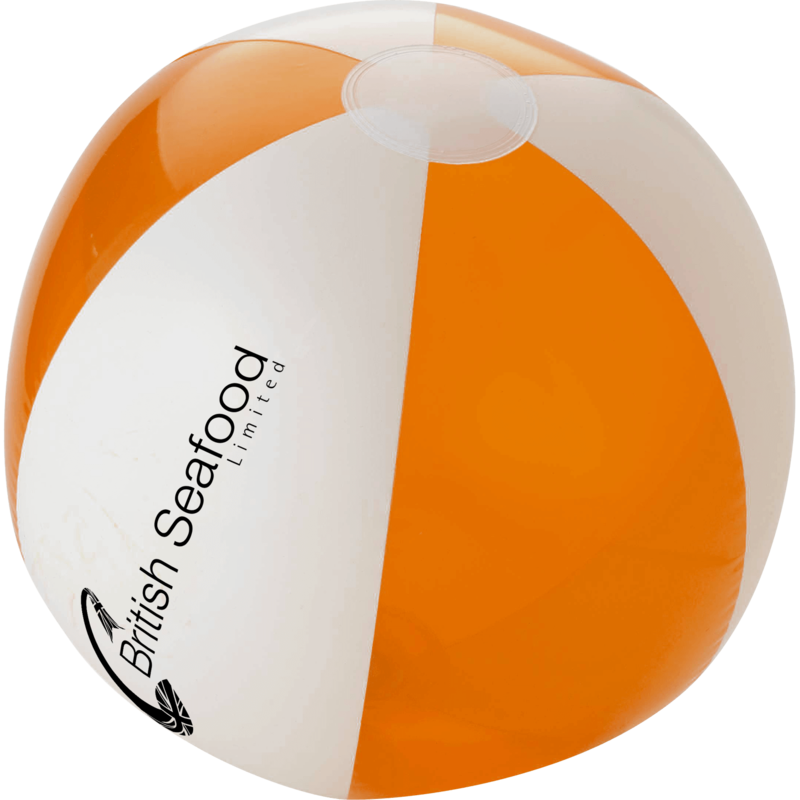 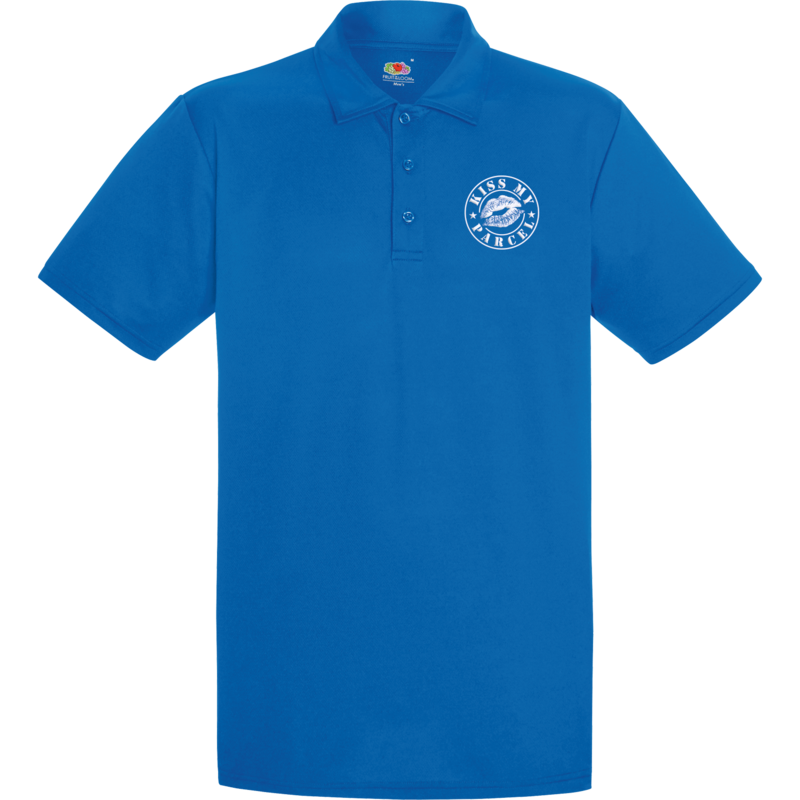 Hotline.co.uk offers an extensive range of Promotional clothing for men, branded workwear for women and advertising on children’s clothing. 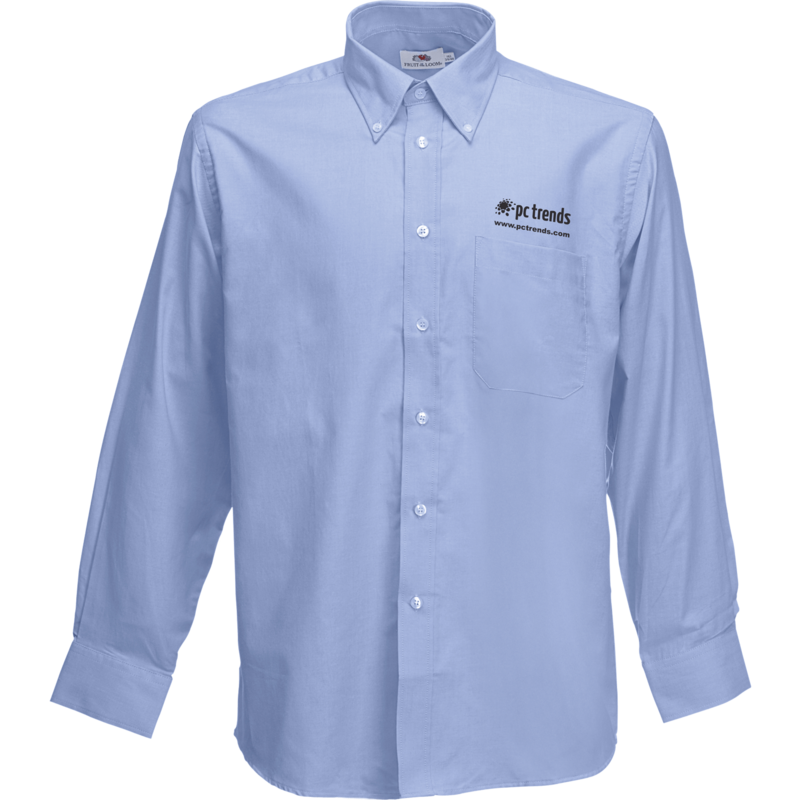 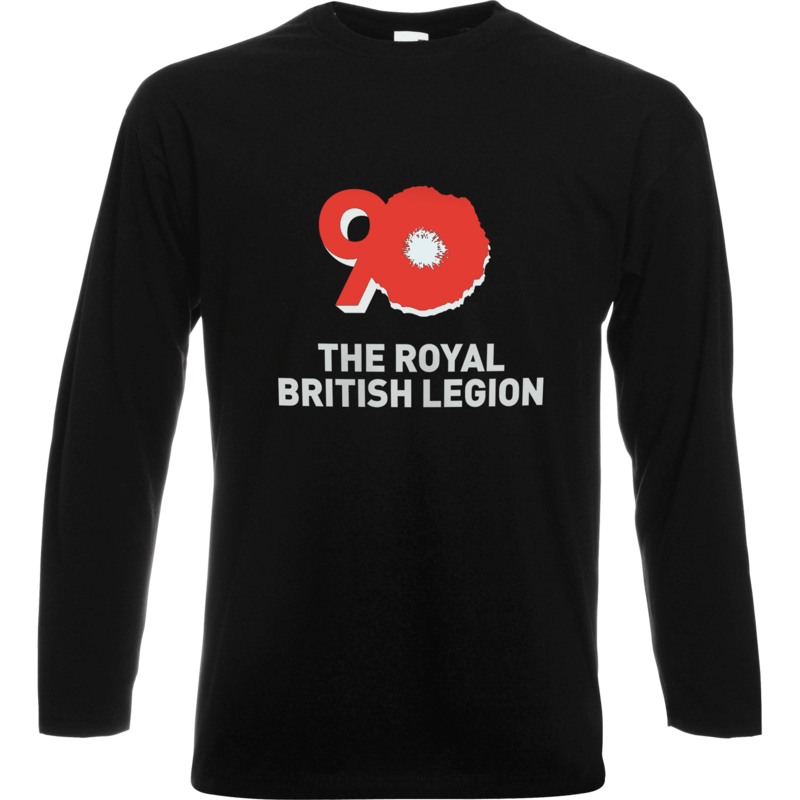 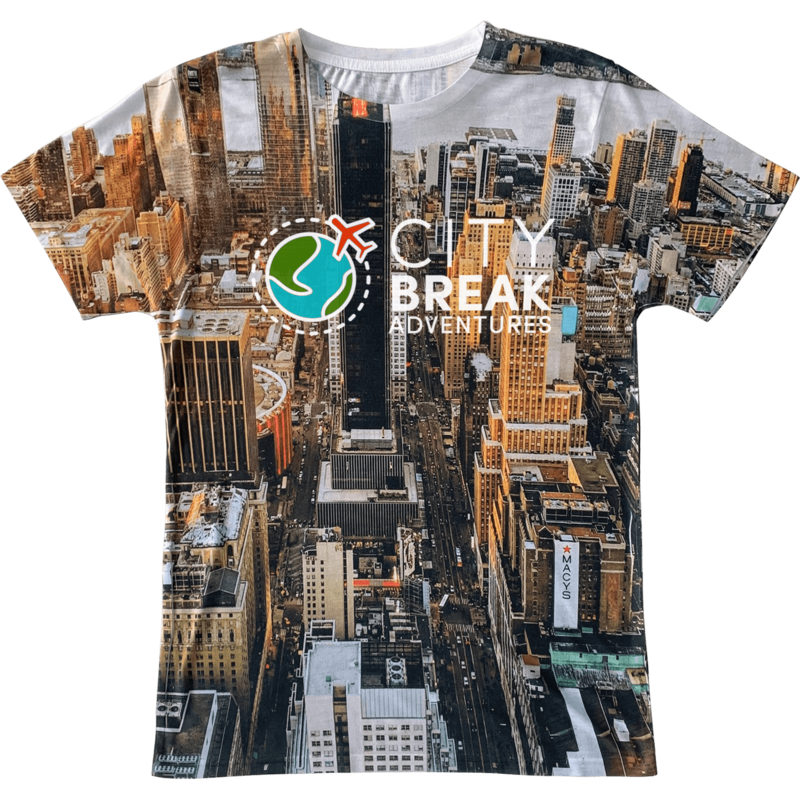 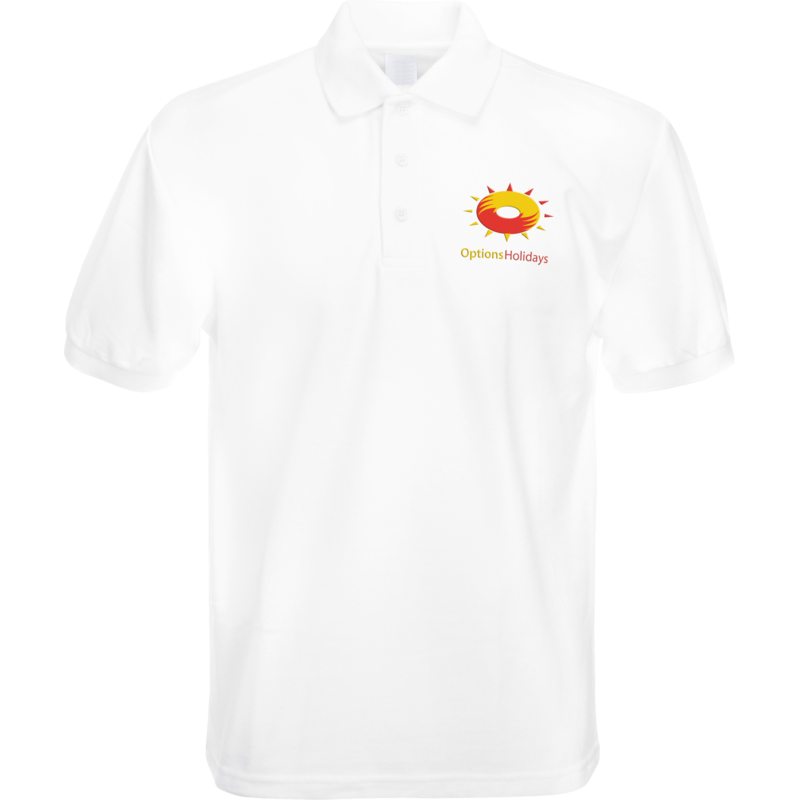 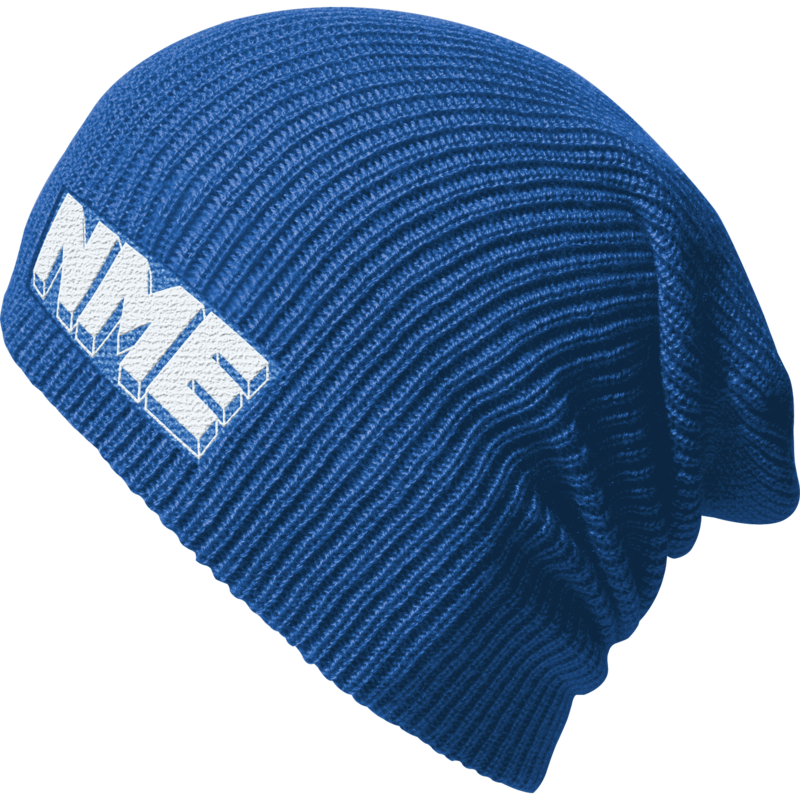 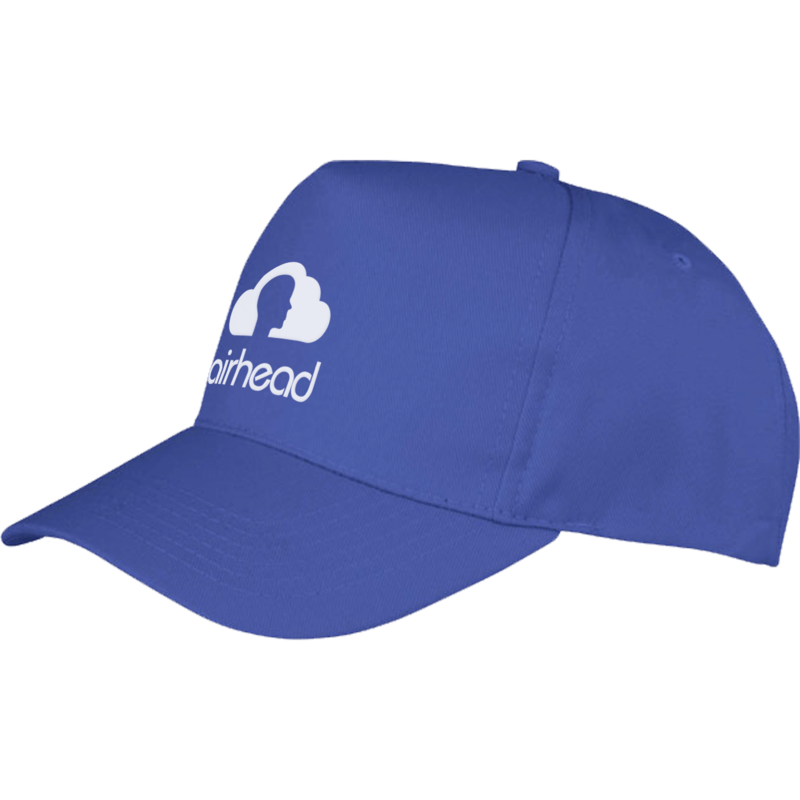 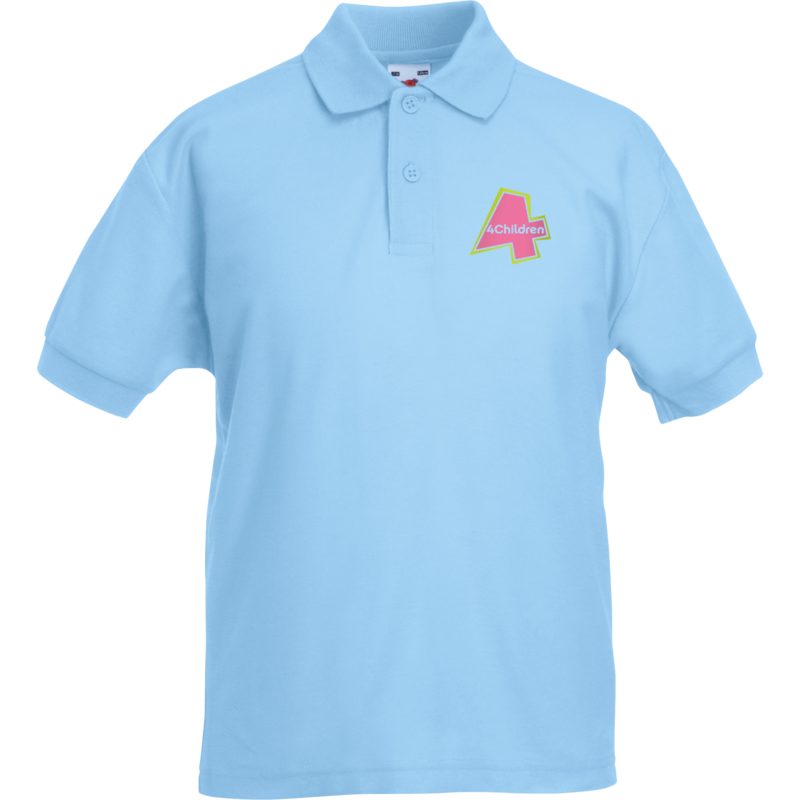 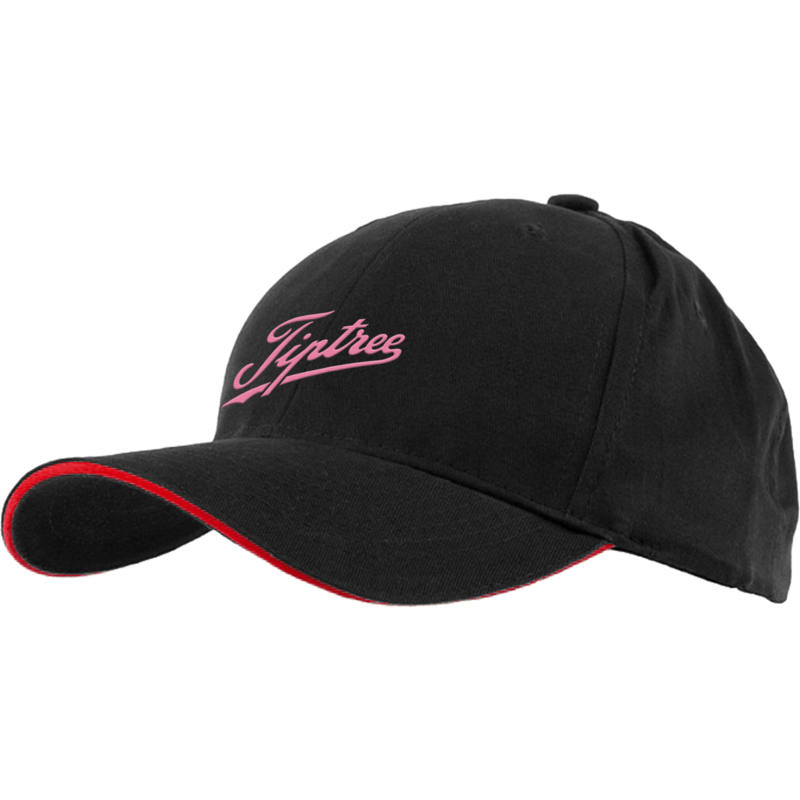 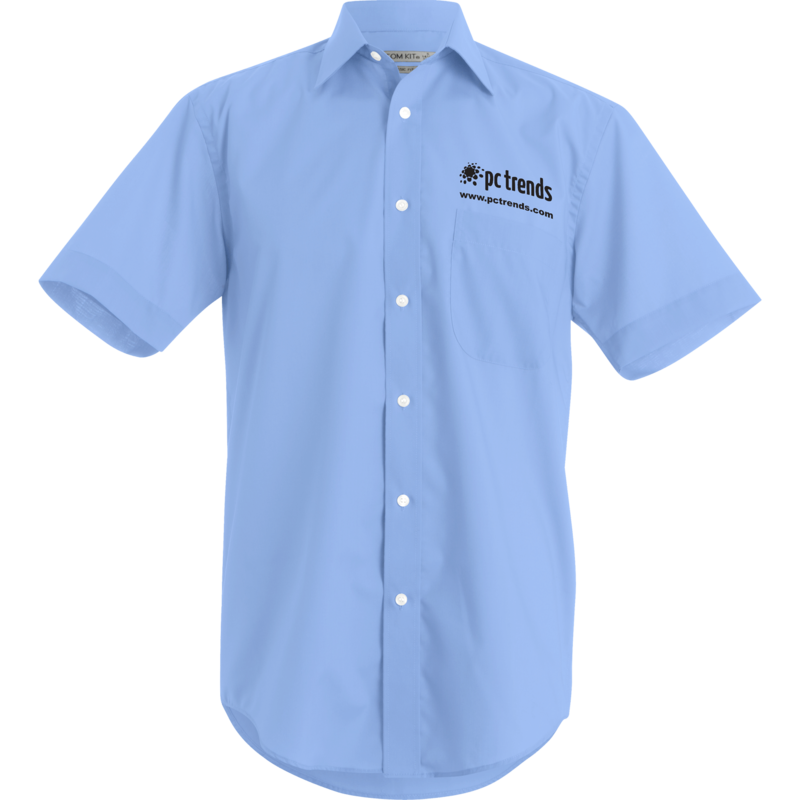 At Hotline.co.uk our extensive range includes embroidered business shirts printed promotional t-shirts, branded jackets, promotional caps & headwear and more. 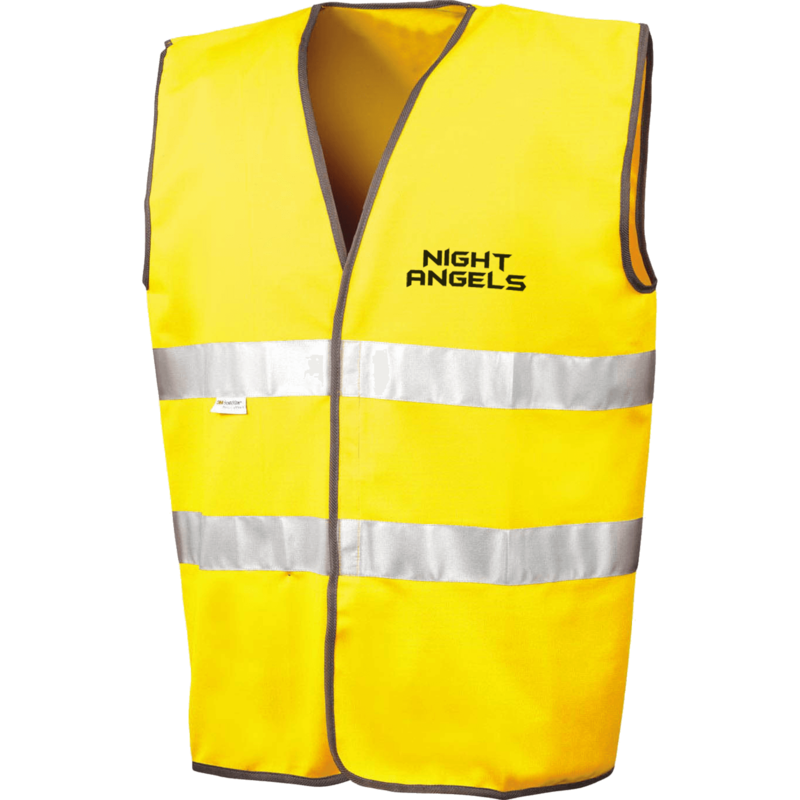 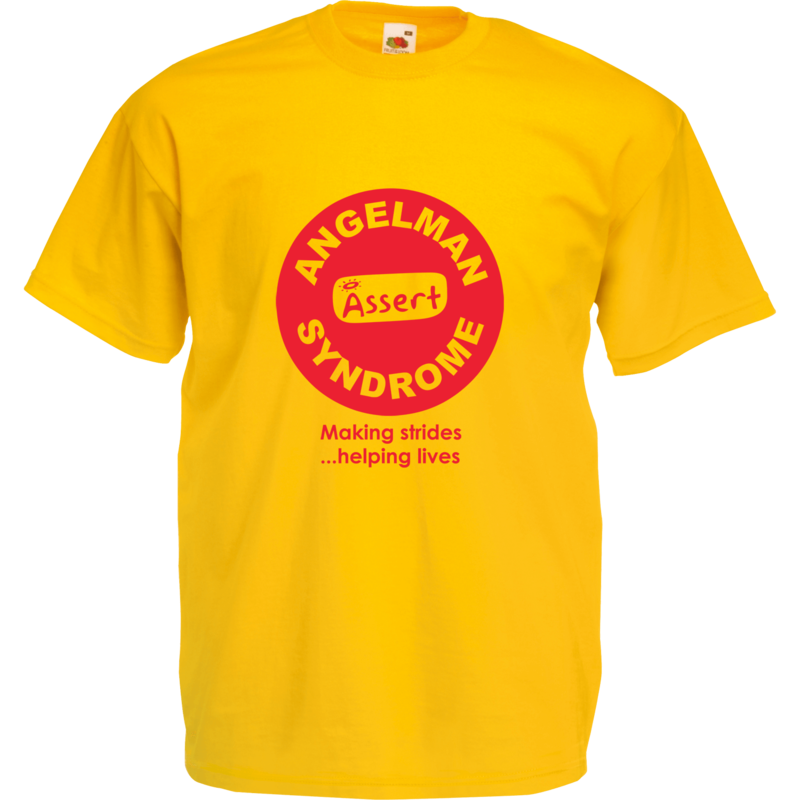 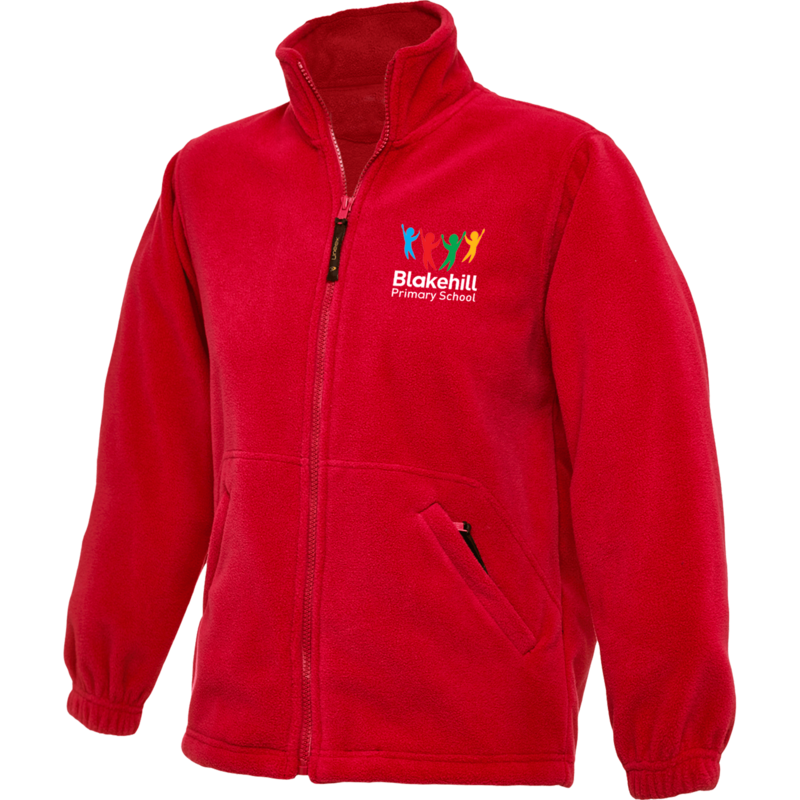 Many businesses, charities, groups, clubs and societies today are realising the potential that branded clothing (also known as advertising clothing) can provide and with such a vast range of garments to choose from there is always something to suit all preferences and sizes. 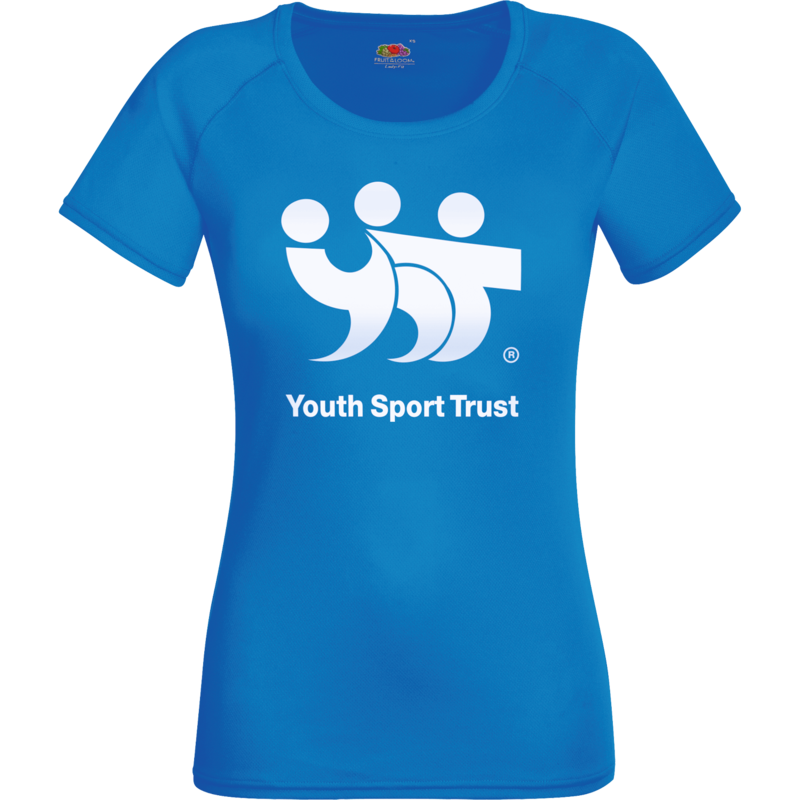 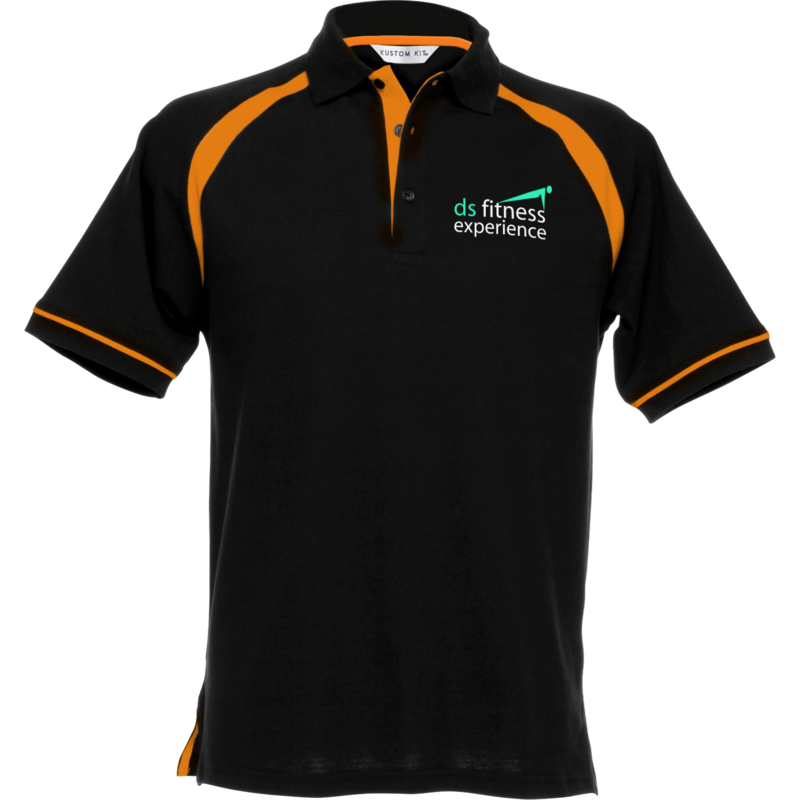 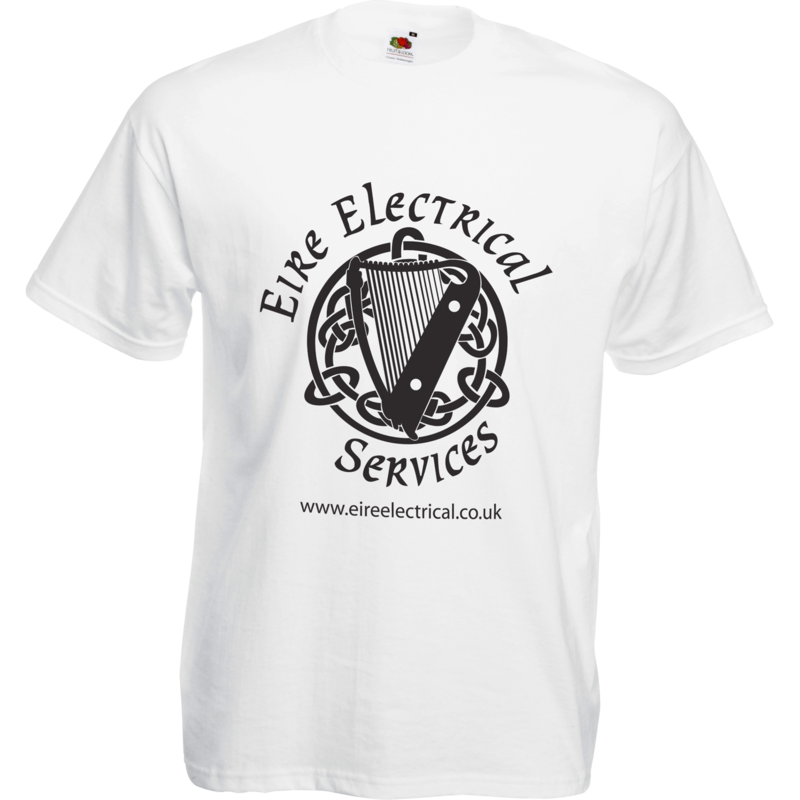 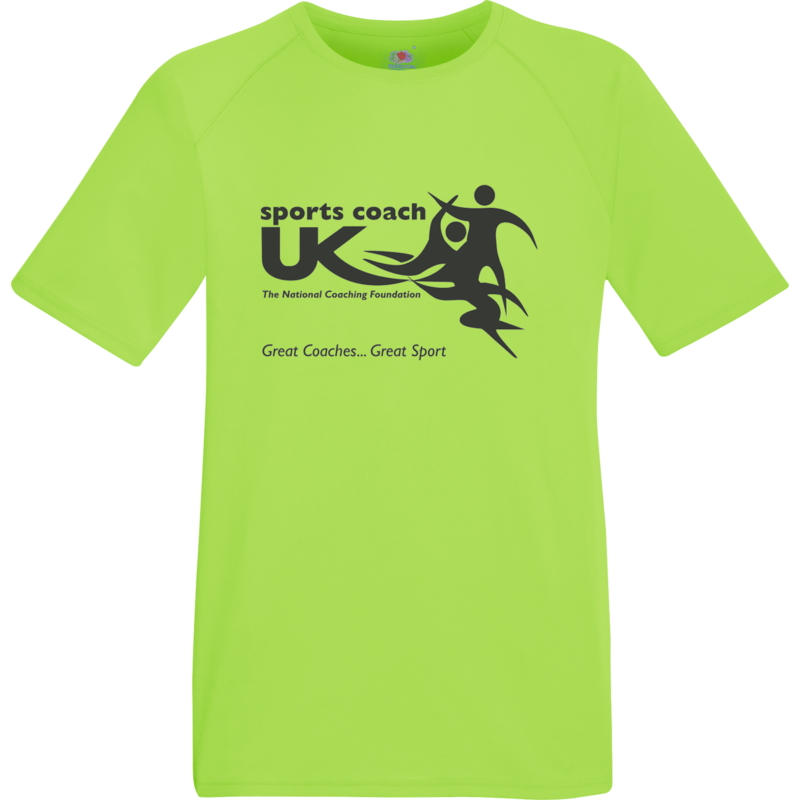 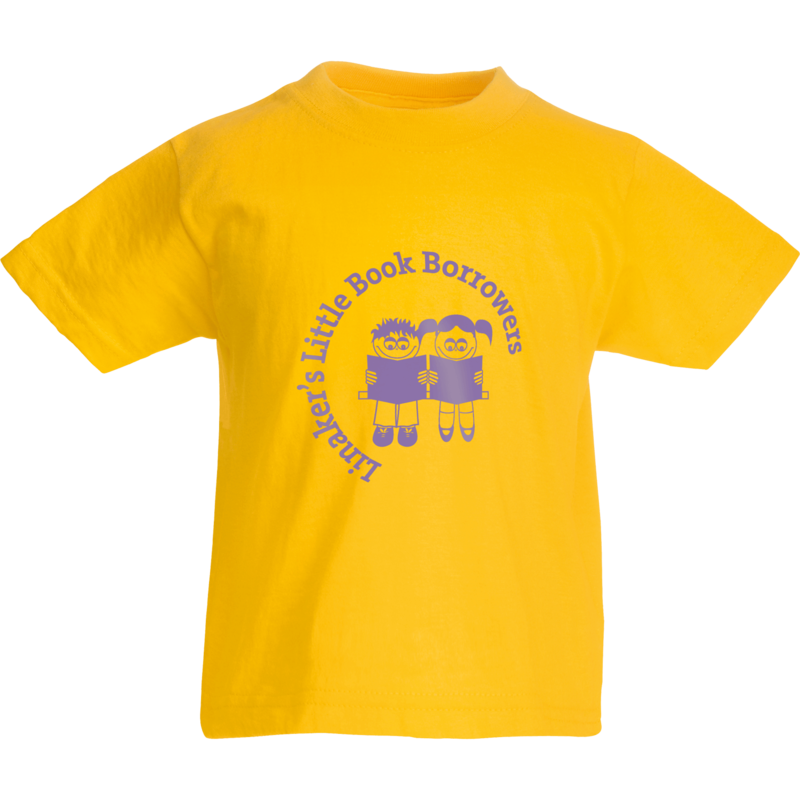 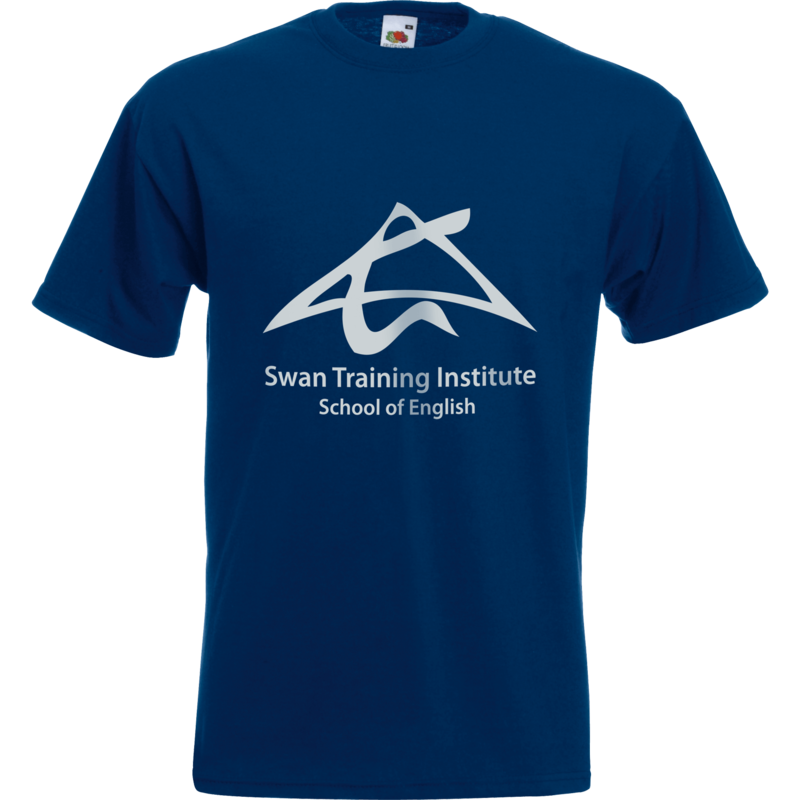 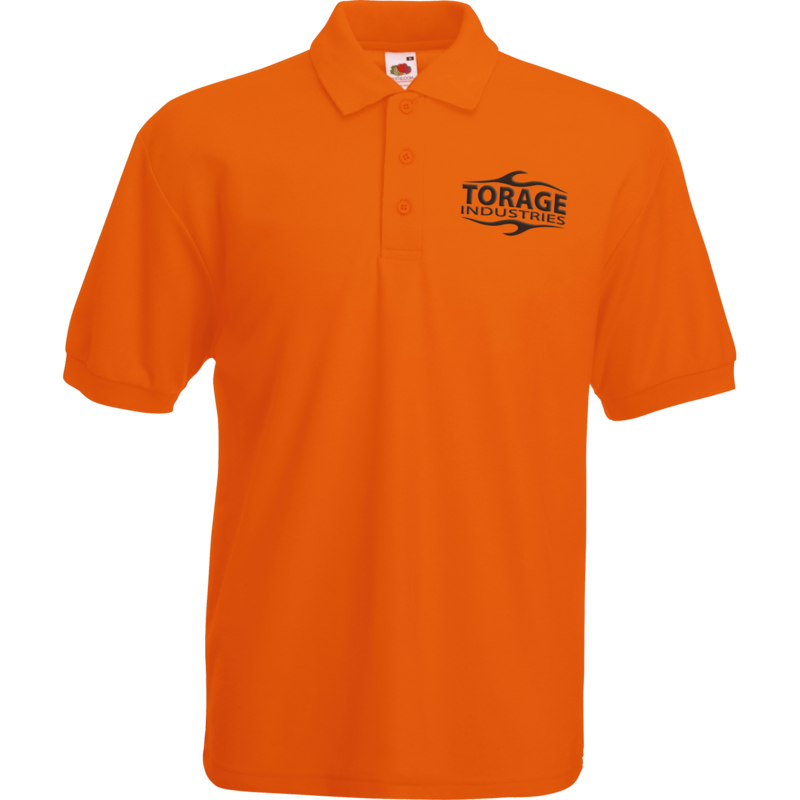 We offer printing and embroidery options on all of our promotional clothing and stock top brands such as Slazenger, Adidas & Fruit of the Loom. 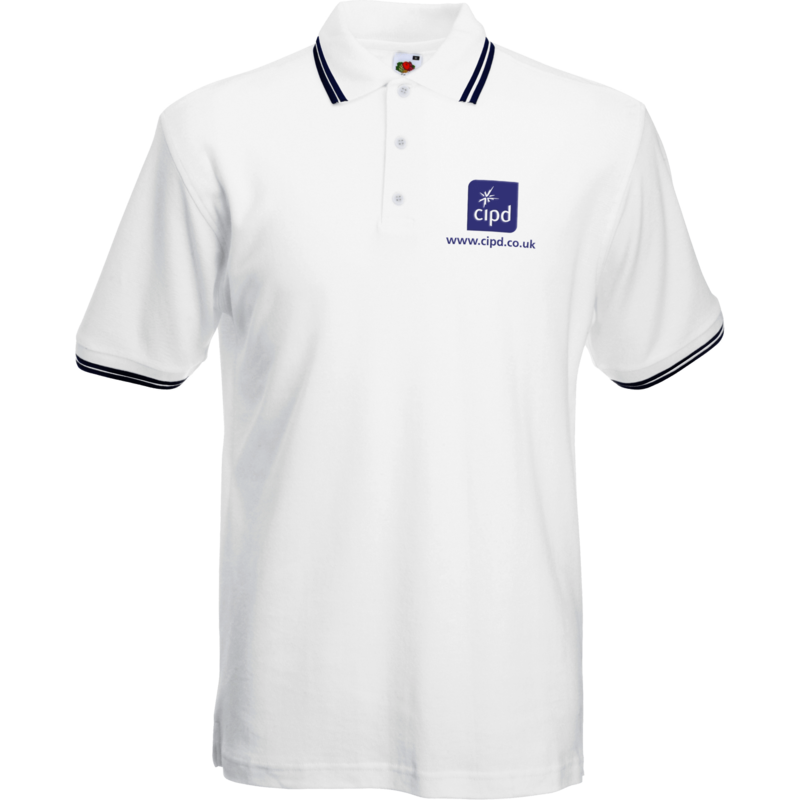 With Hotline.co.uk, clothing with your company logo on is available in many different styles, colours and materials with several print positions to choose. 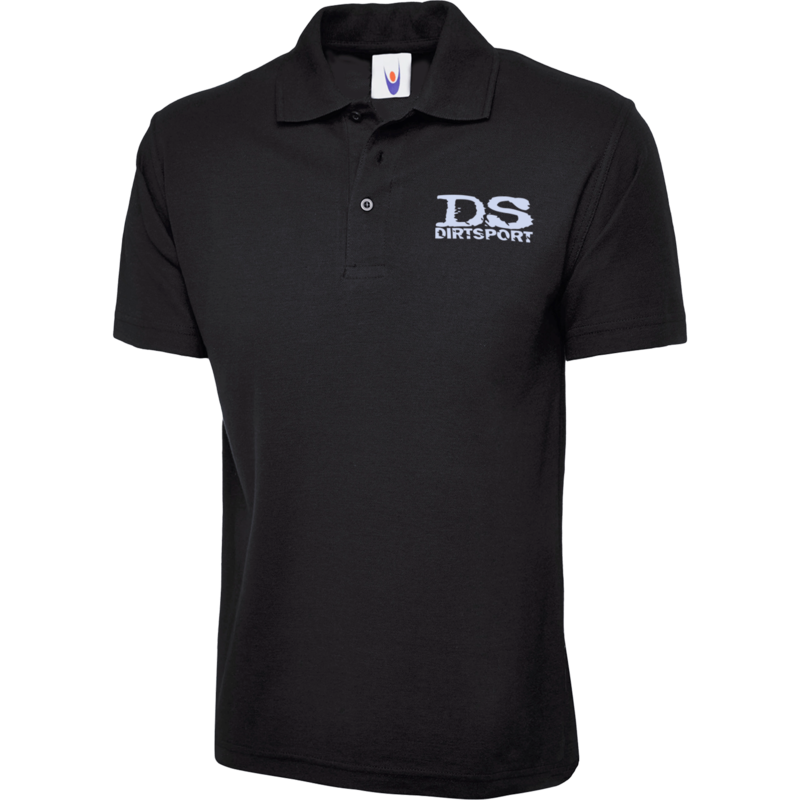 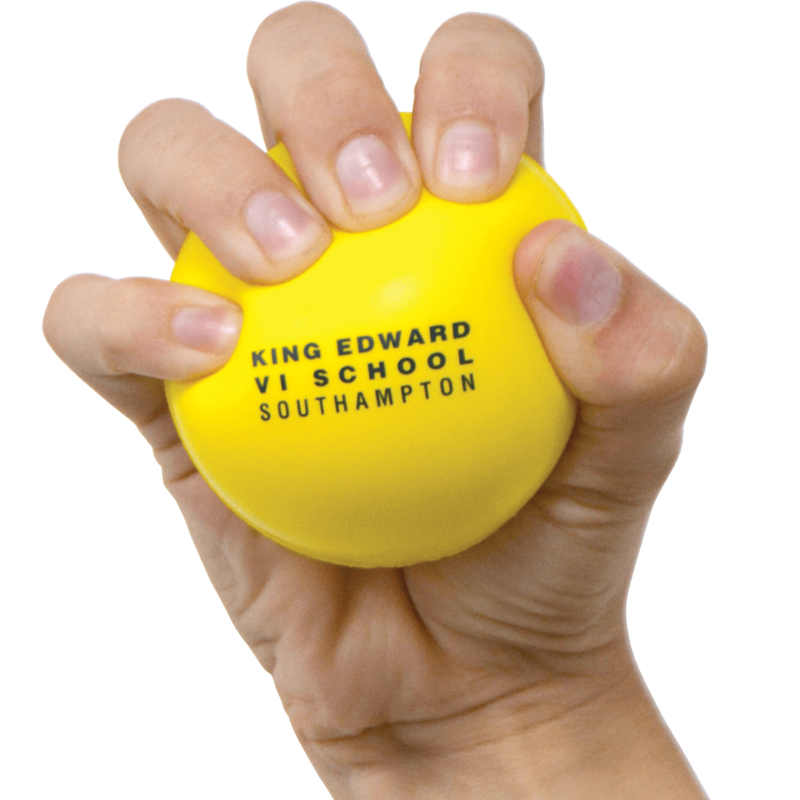 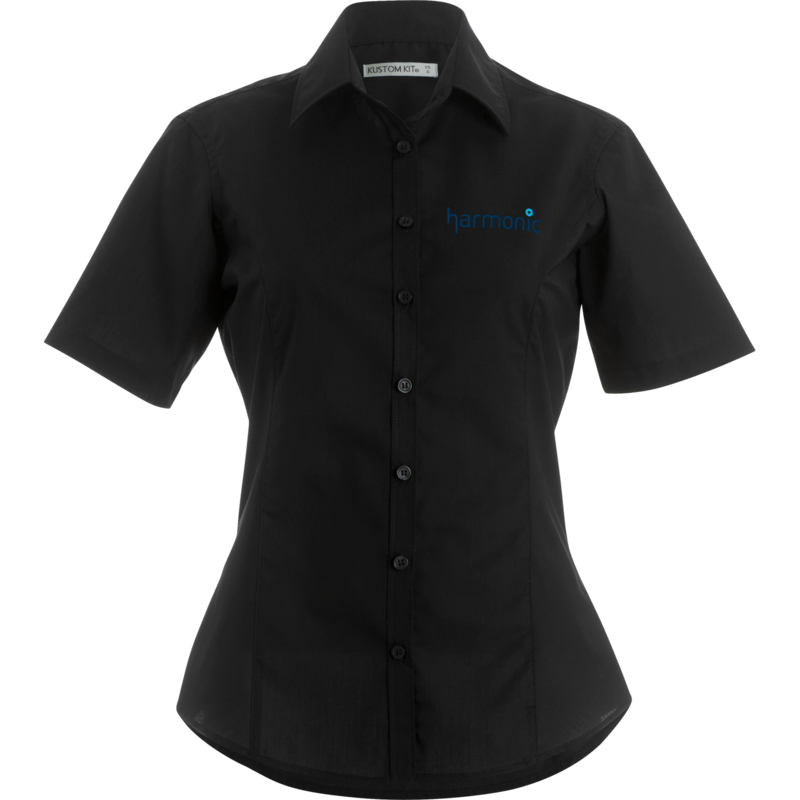 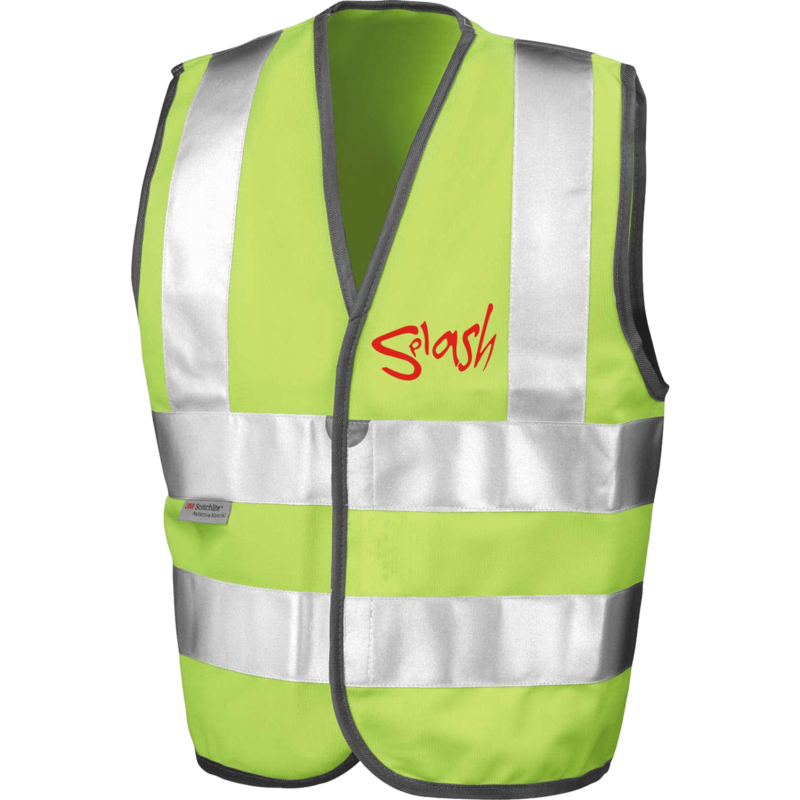 Our Visual Zone online editing software enables you to personalise your choice of promotional clothing wear with your logo and message. 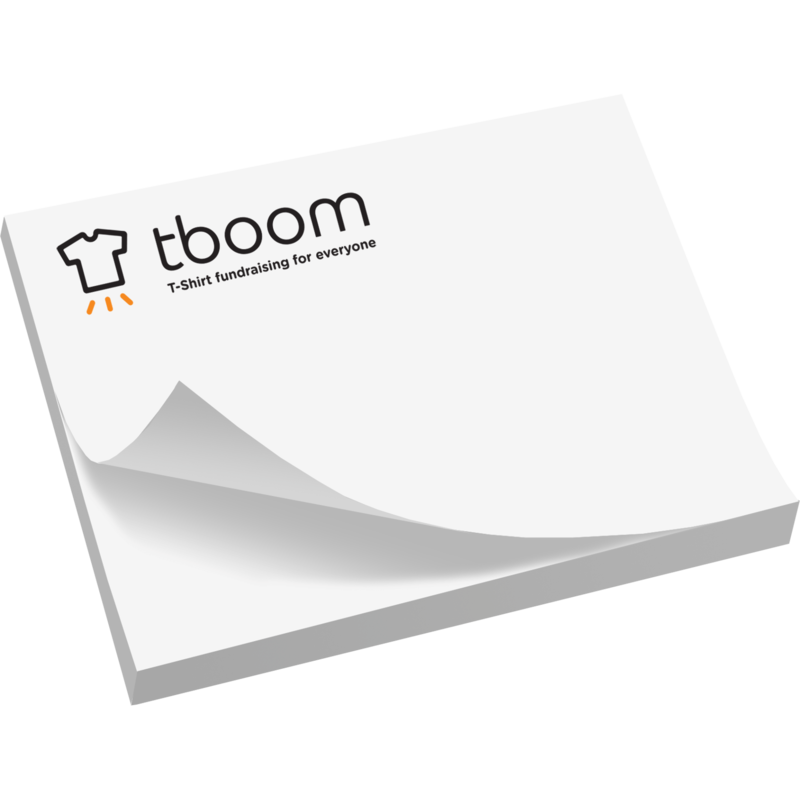 You can see what your order will look like before committing with the ability to upload your own logo, message and choose the font style, size, colour and positioning. 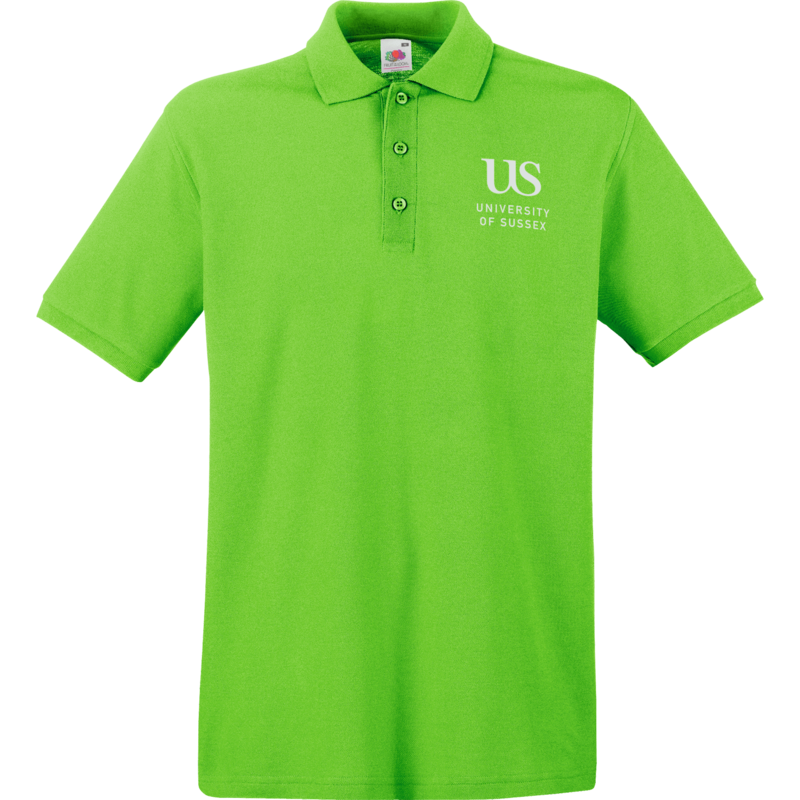 Which promotional clothing should I choose? 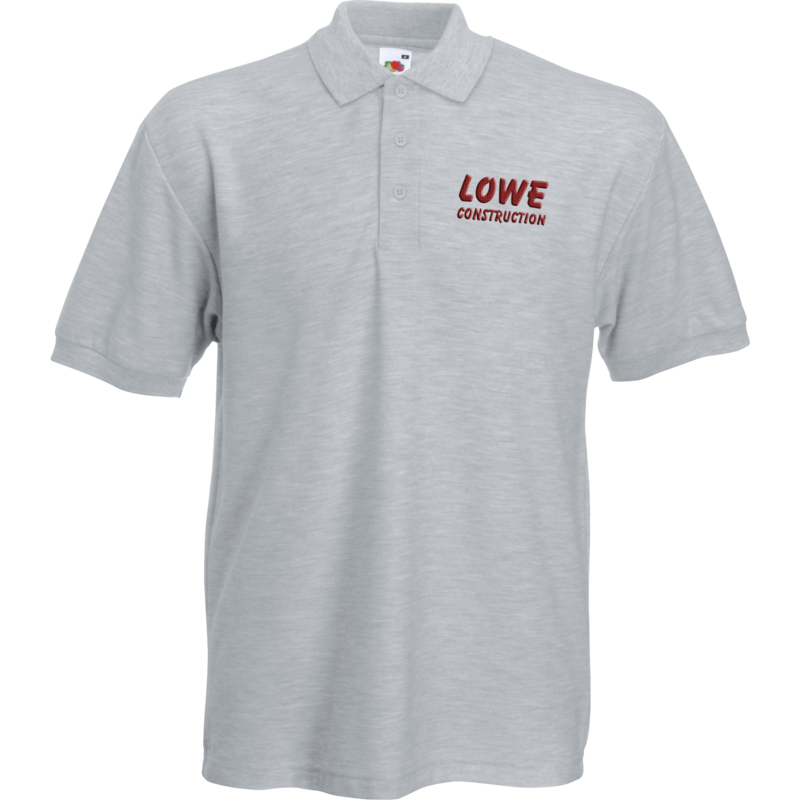 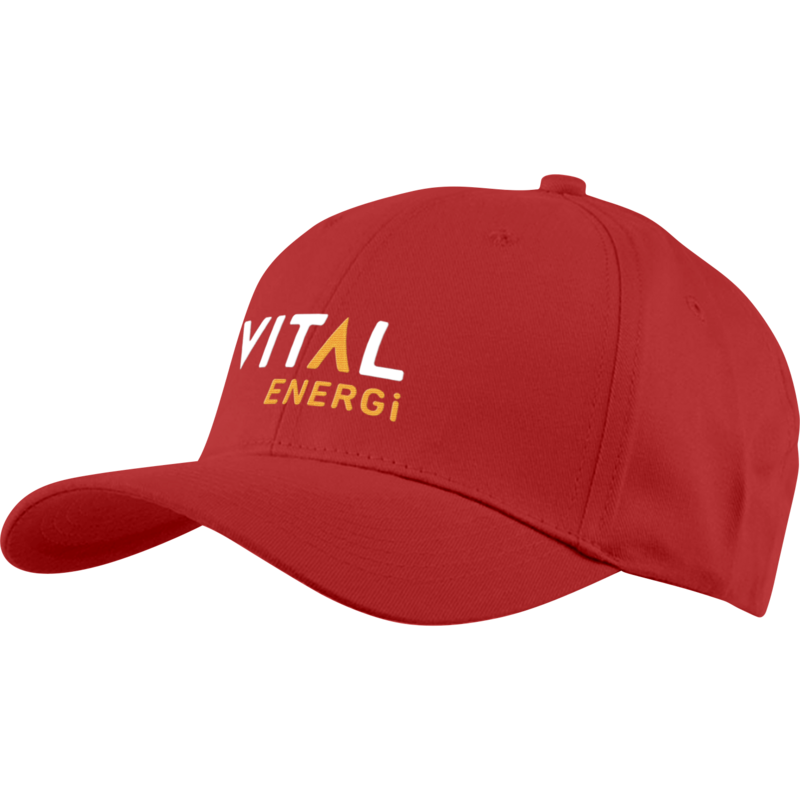 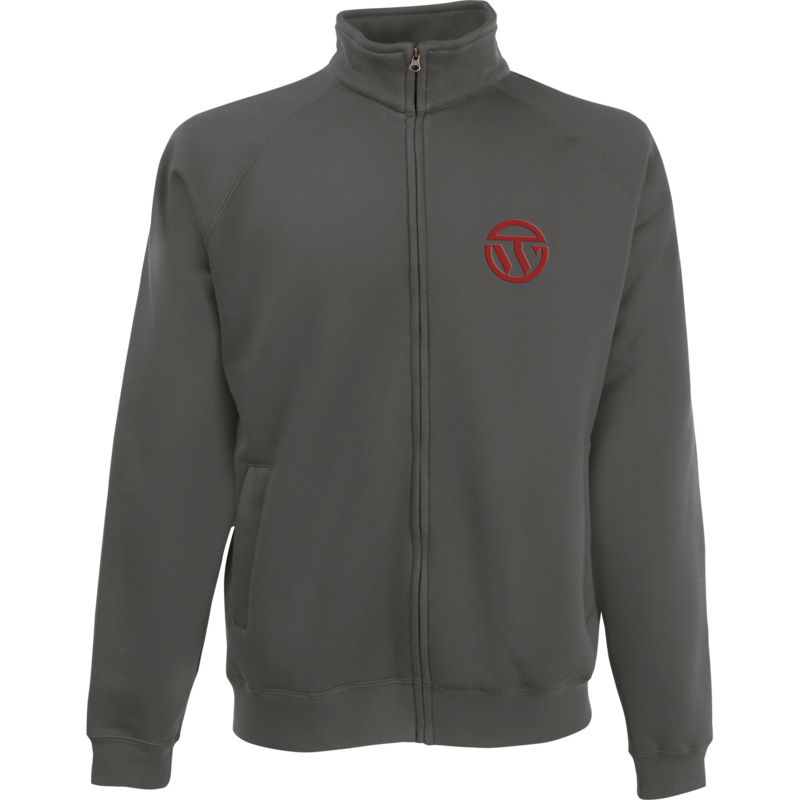 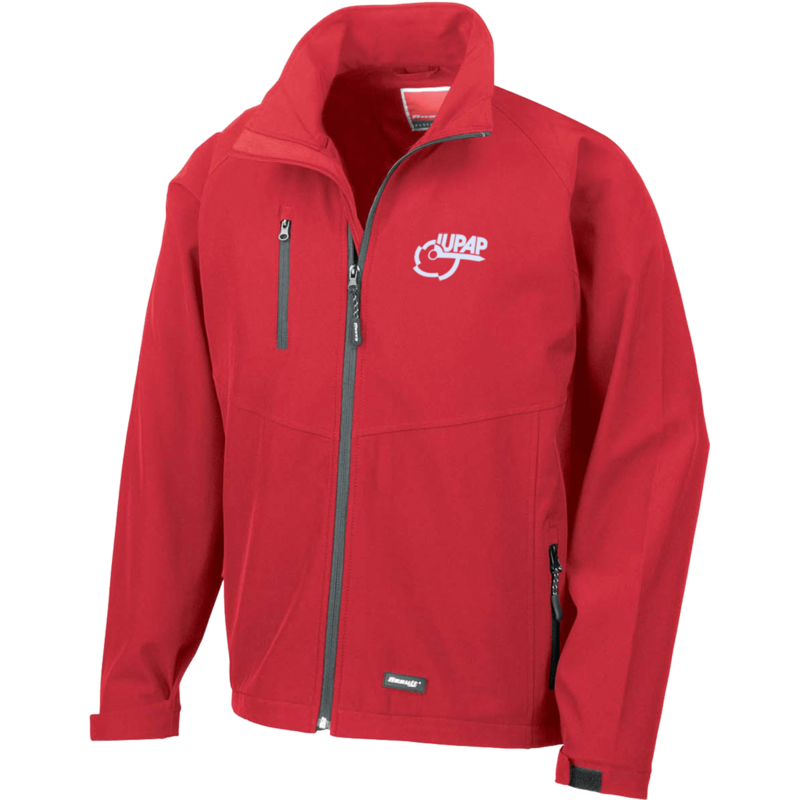 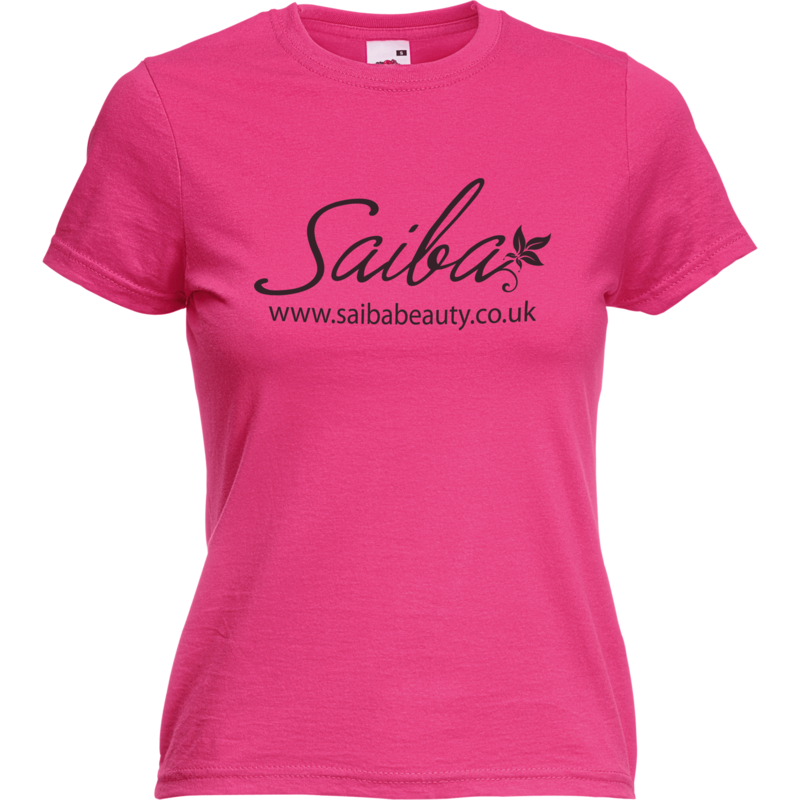 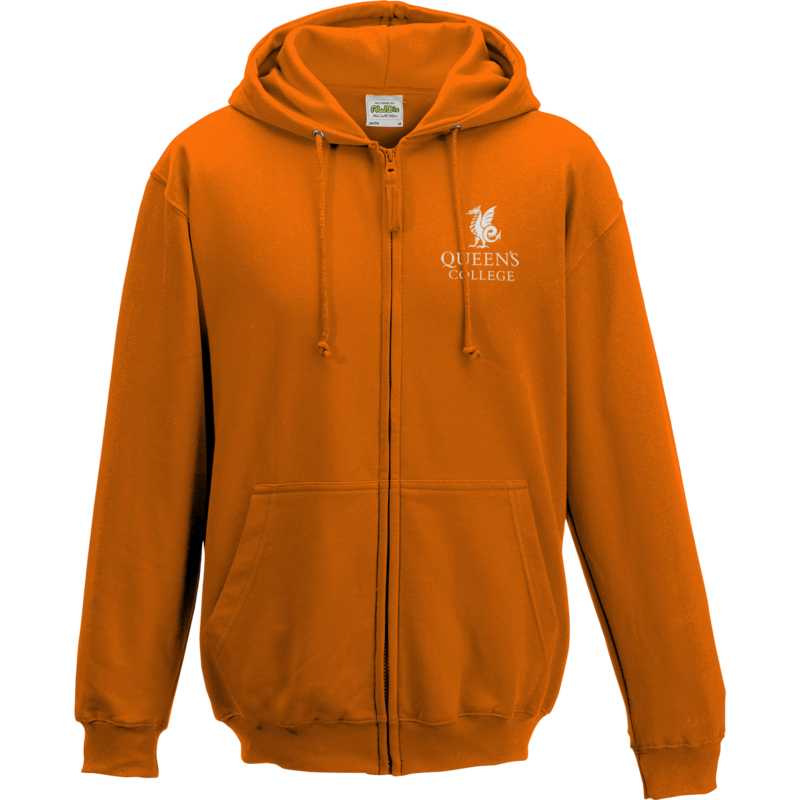 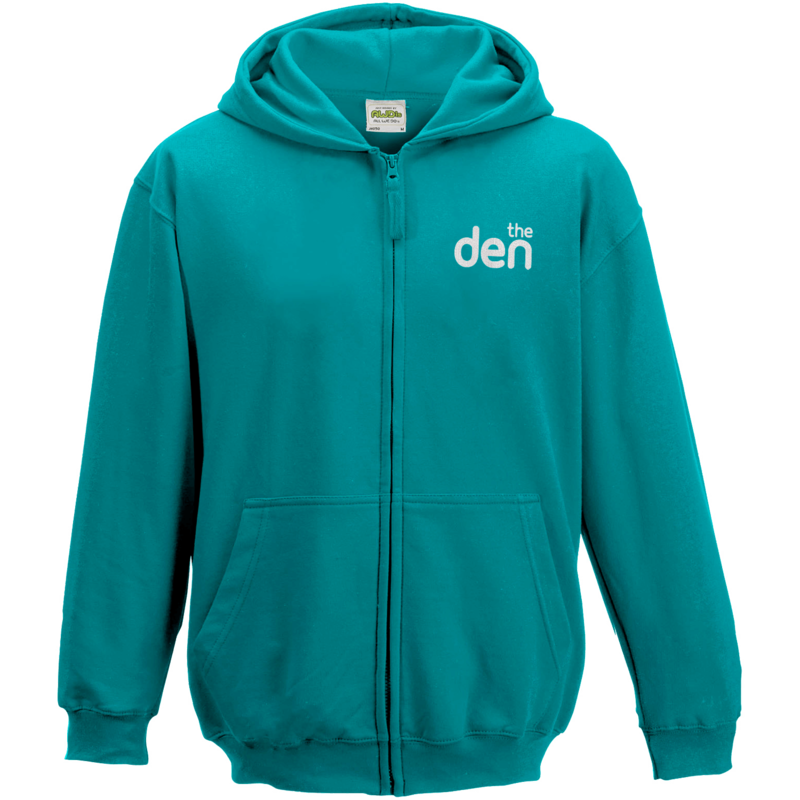 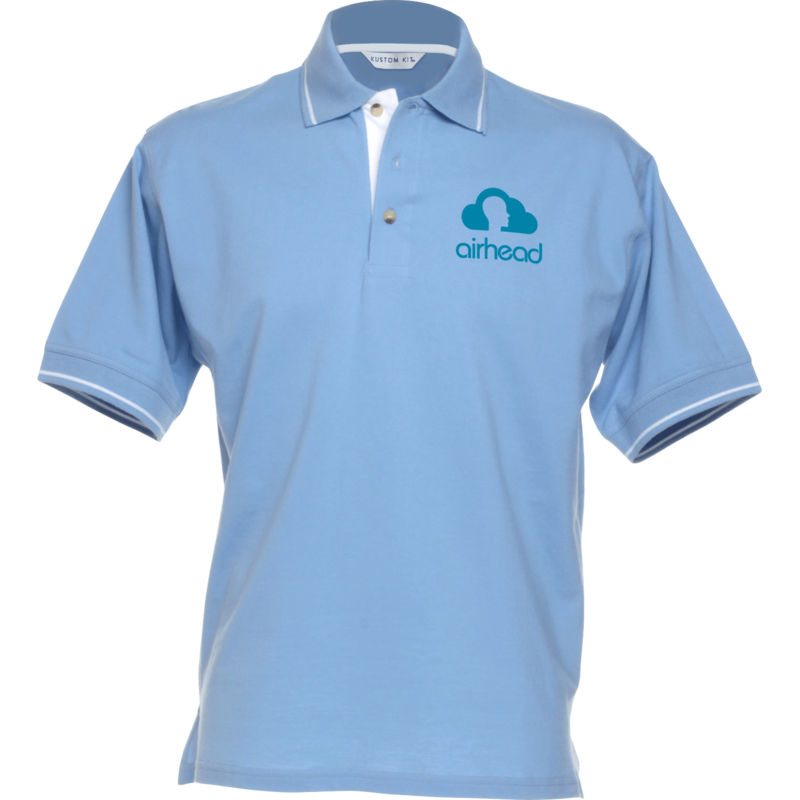 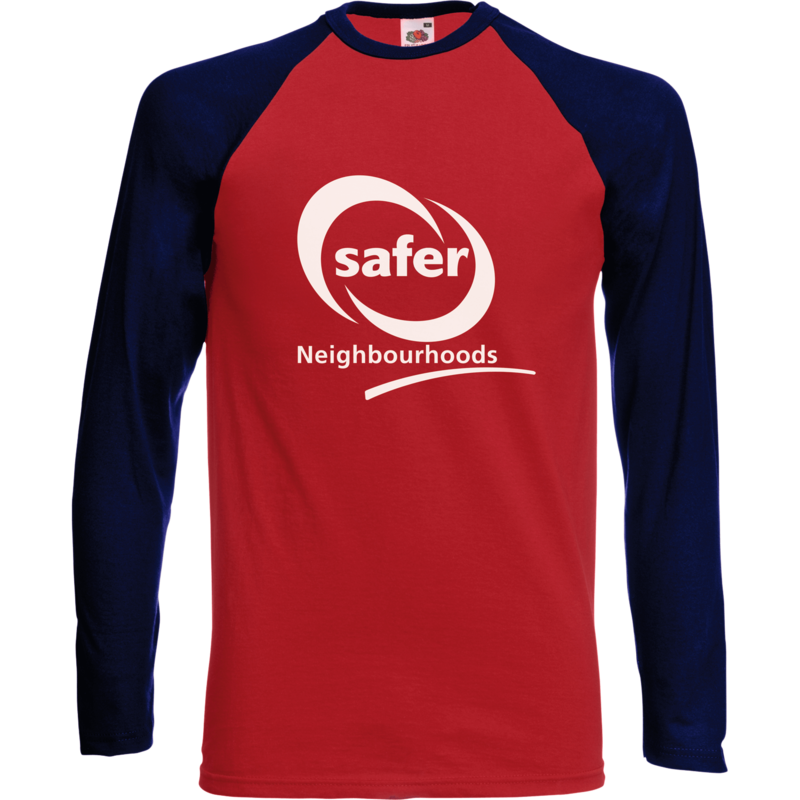 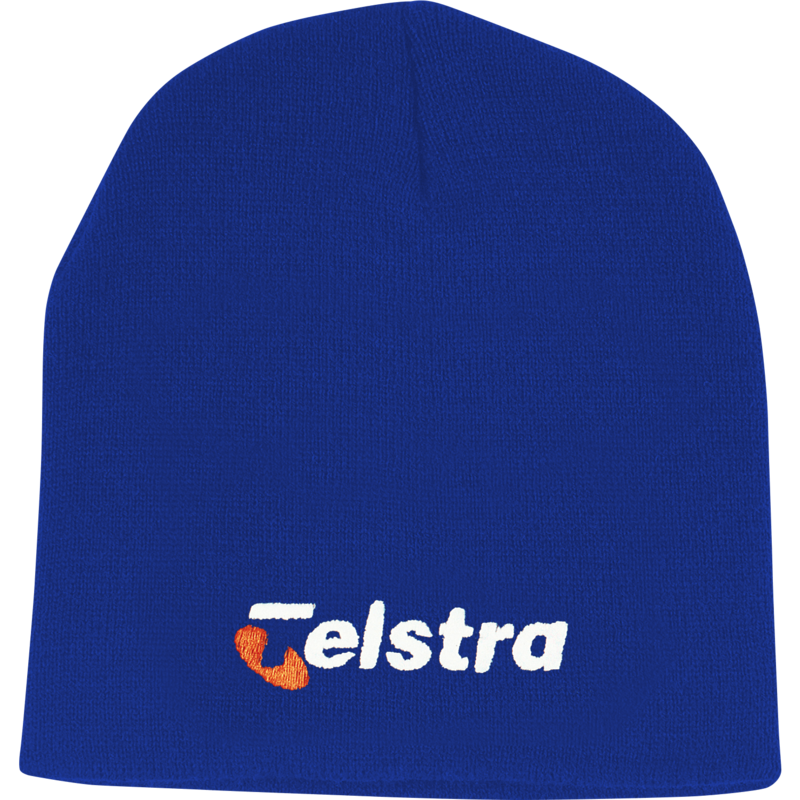 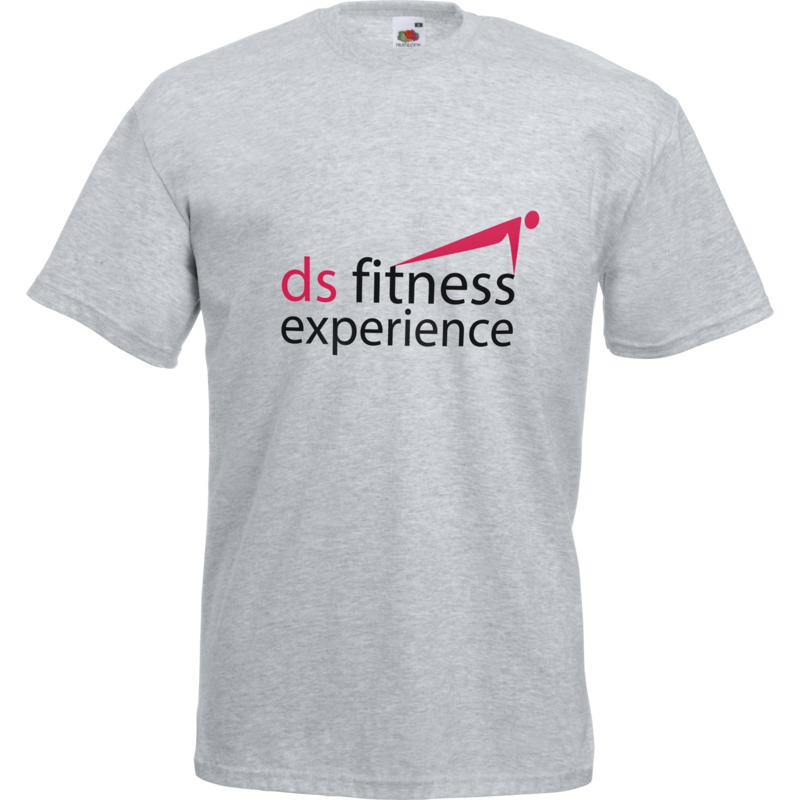 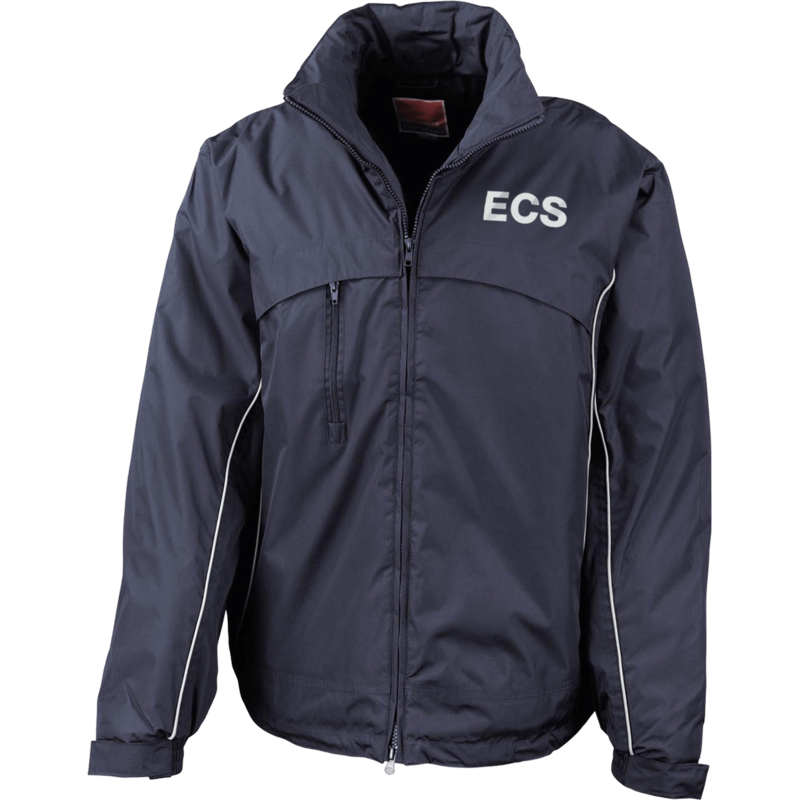 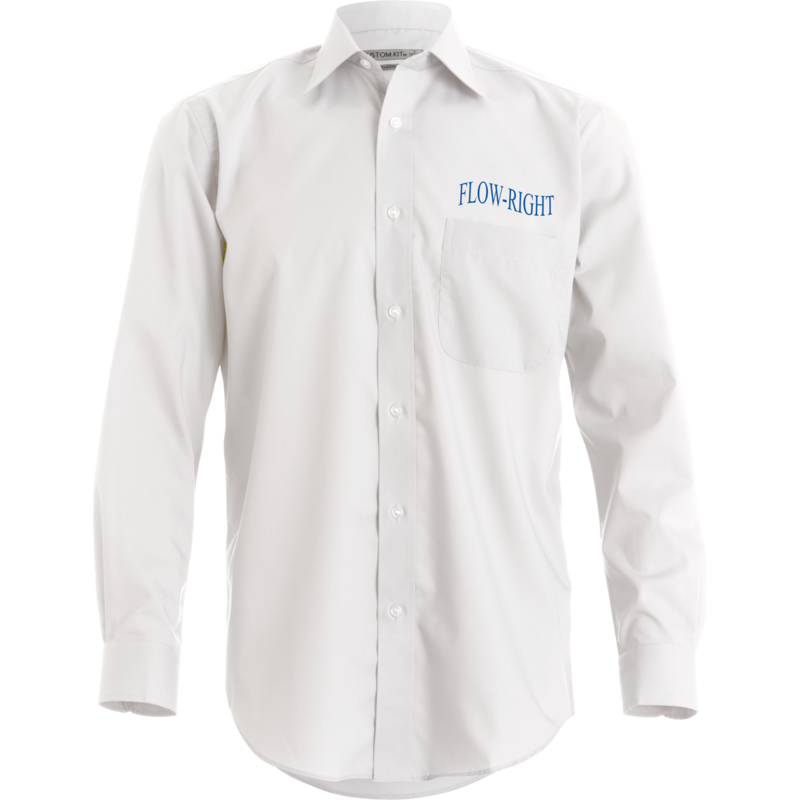 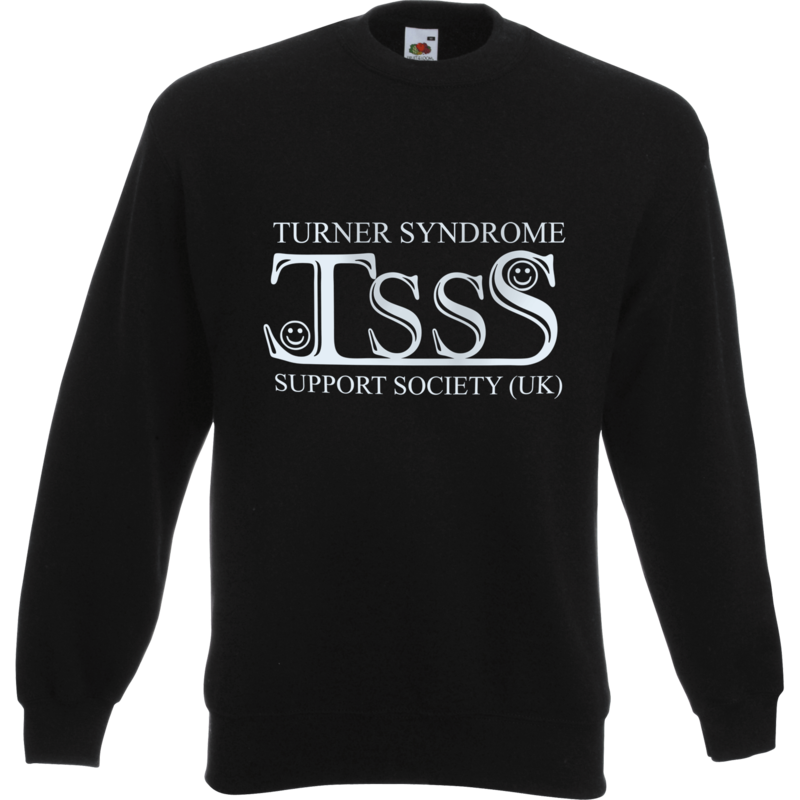 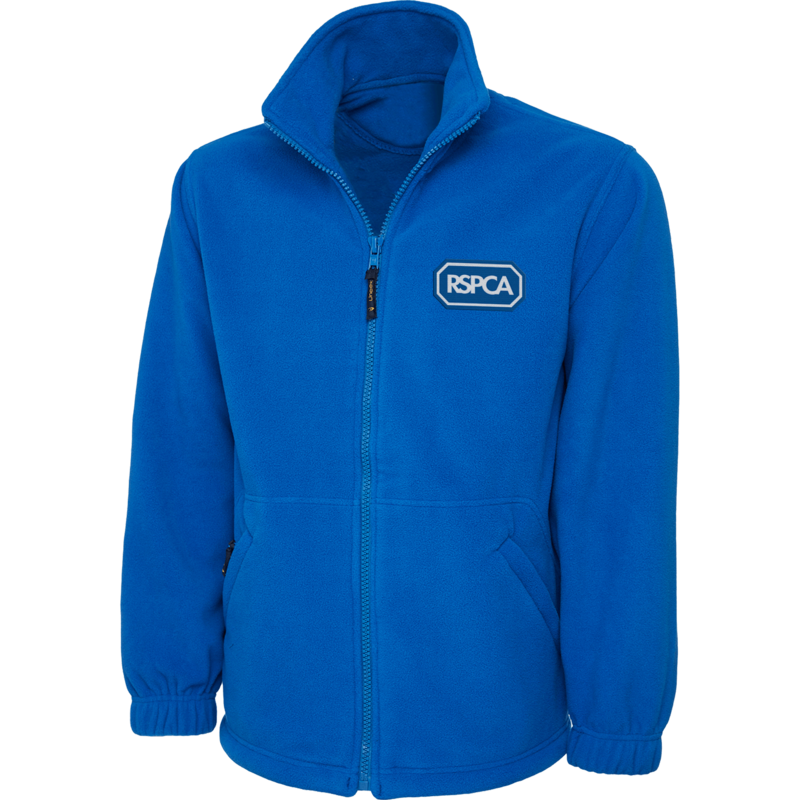 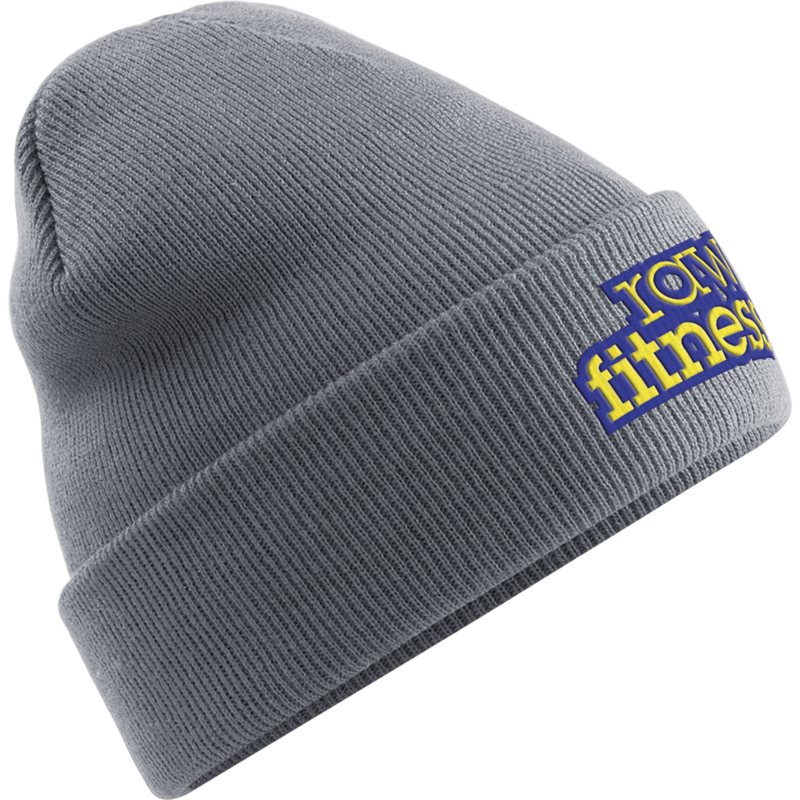 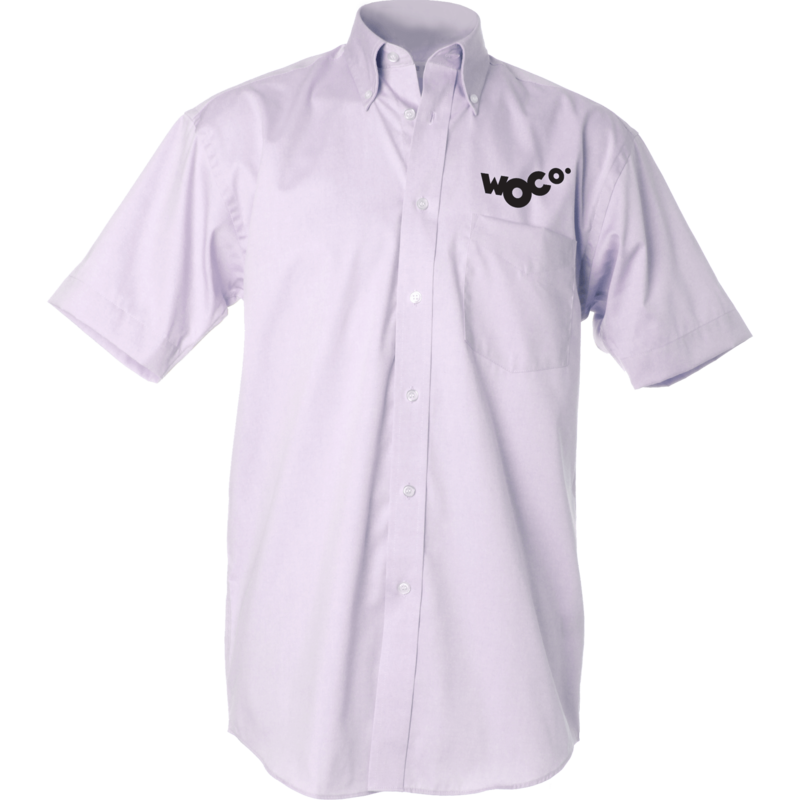 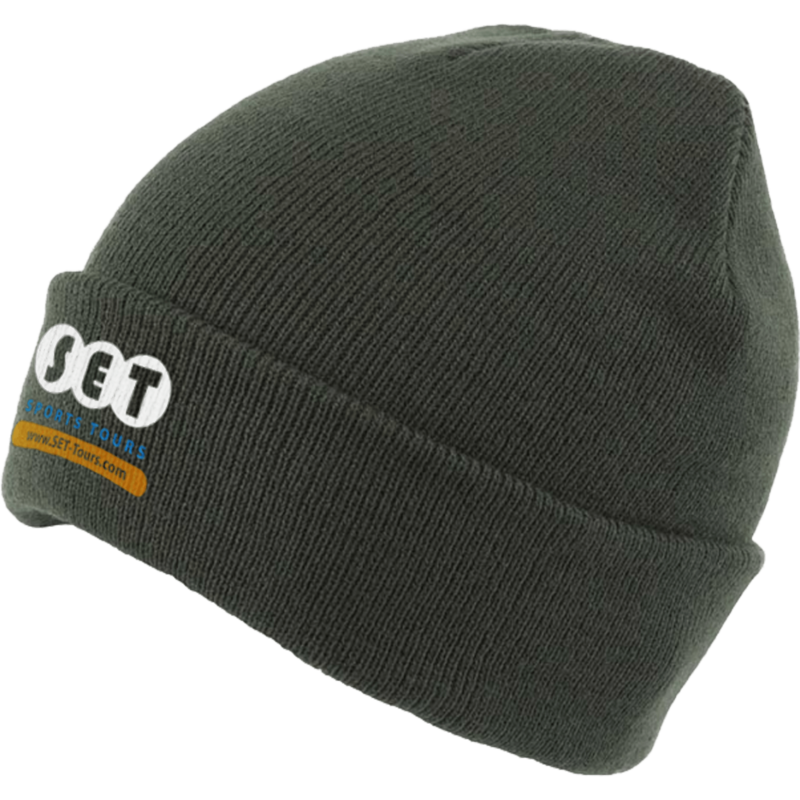 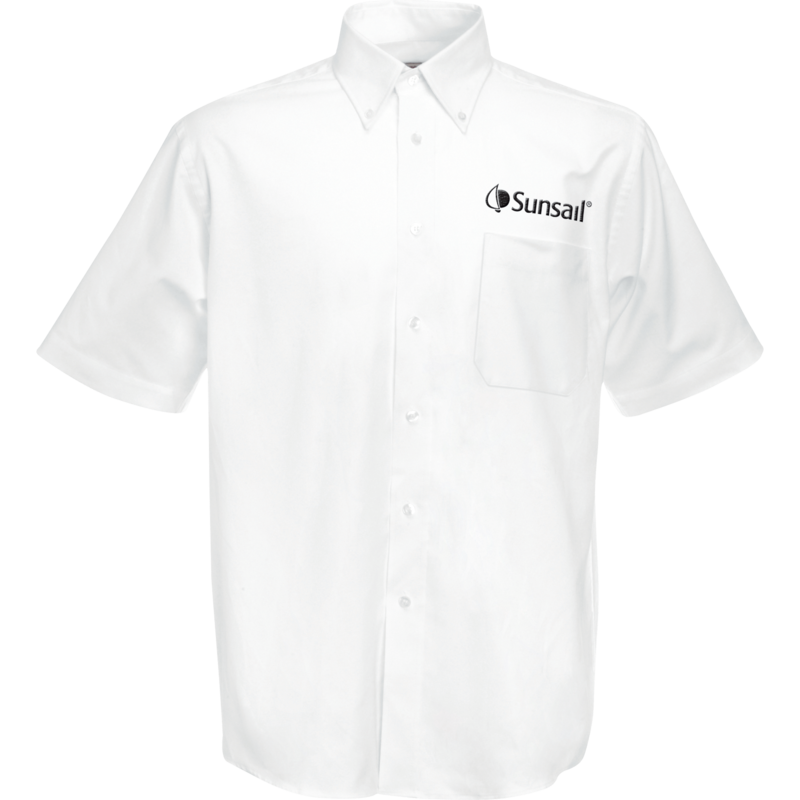 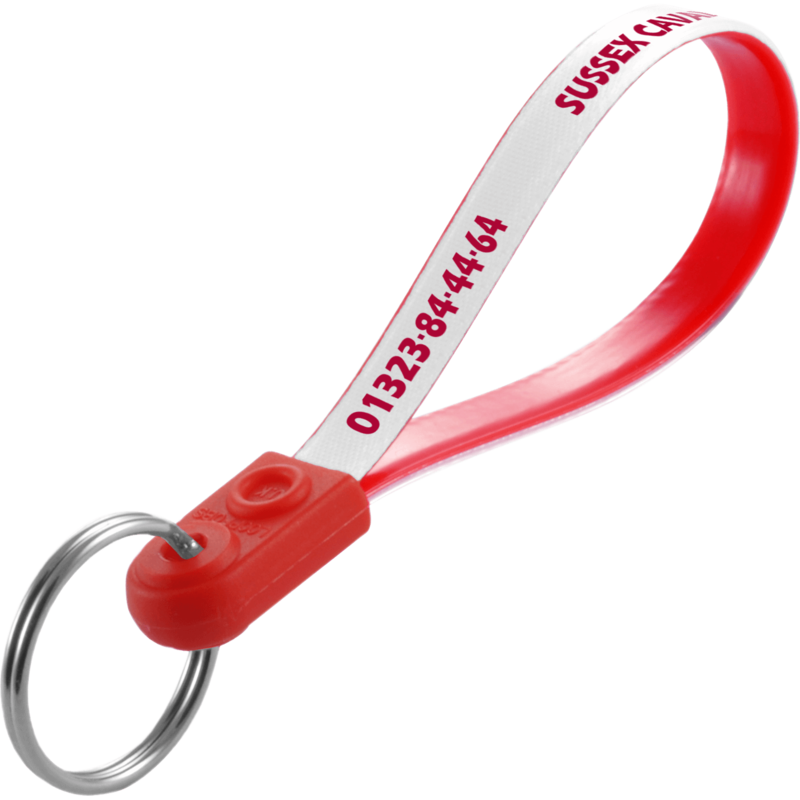 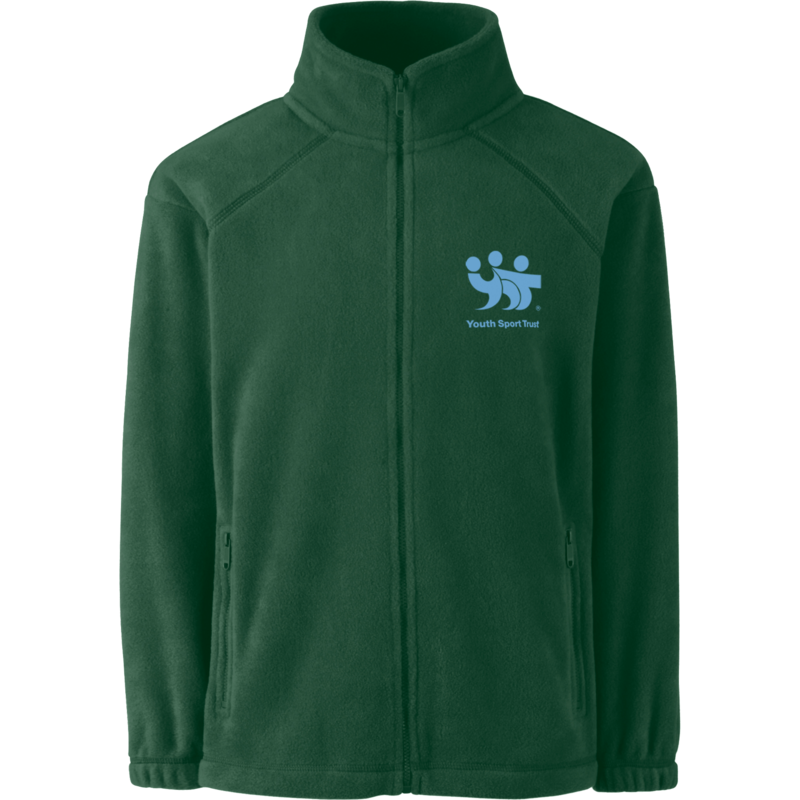 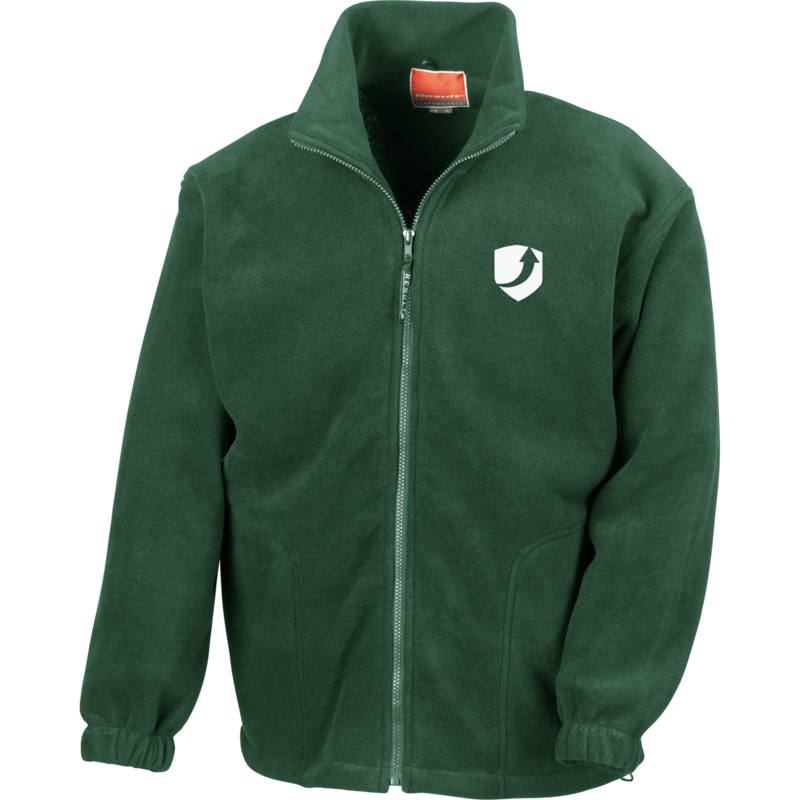 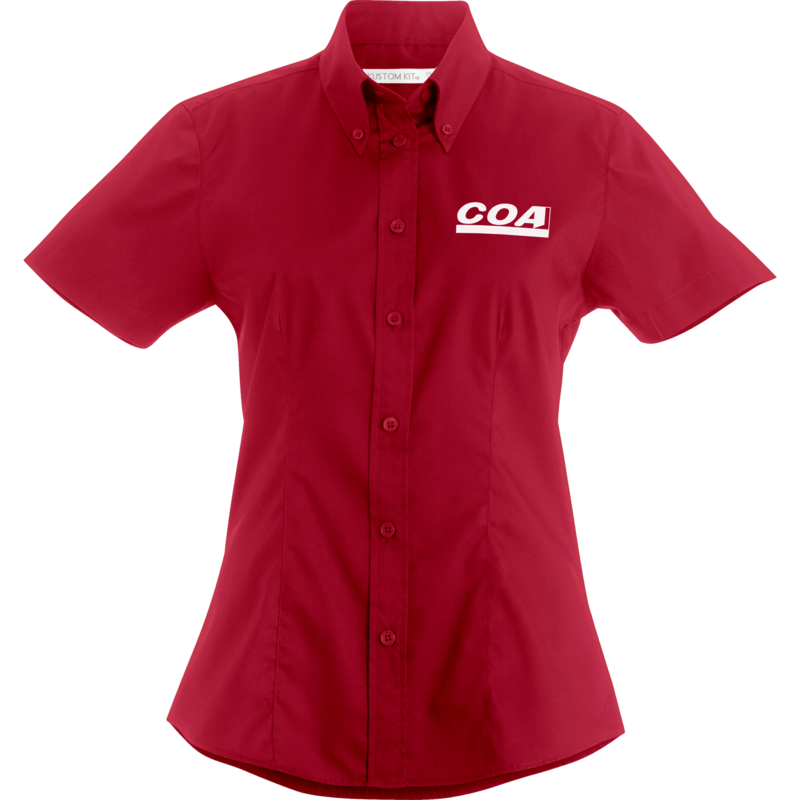 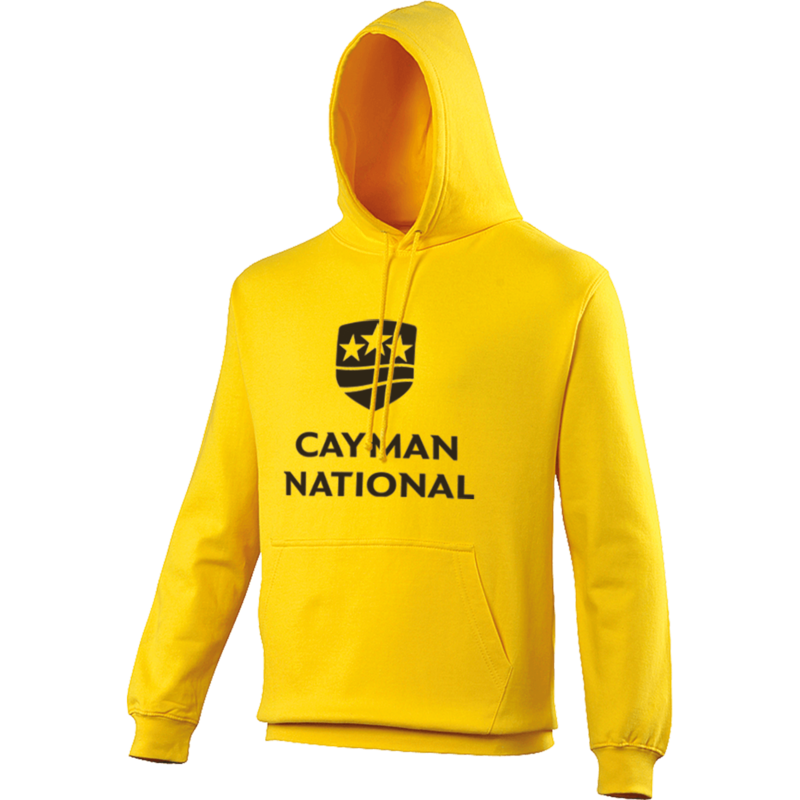 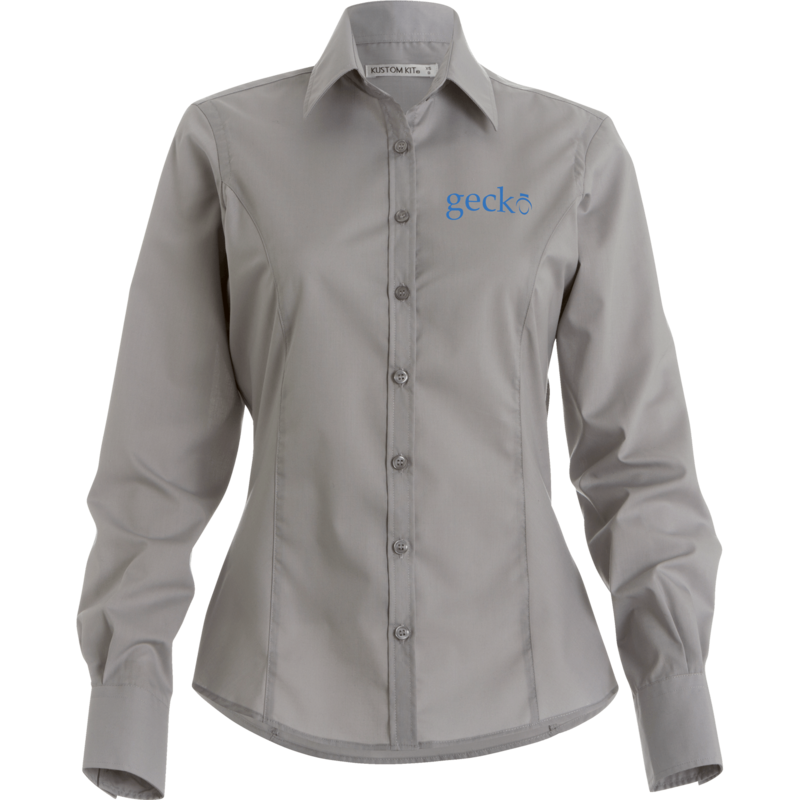 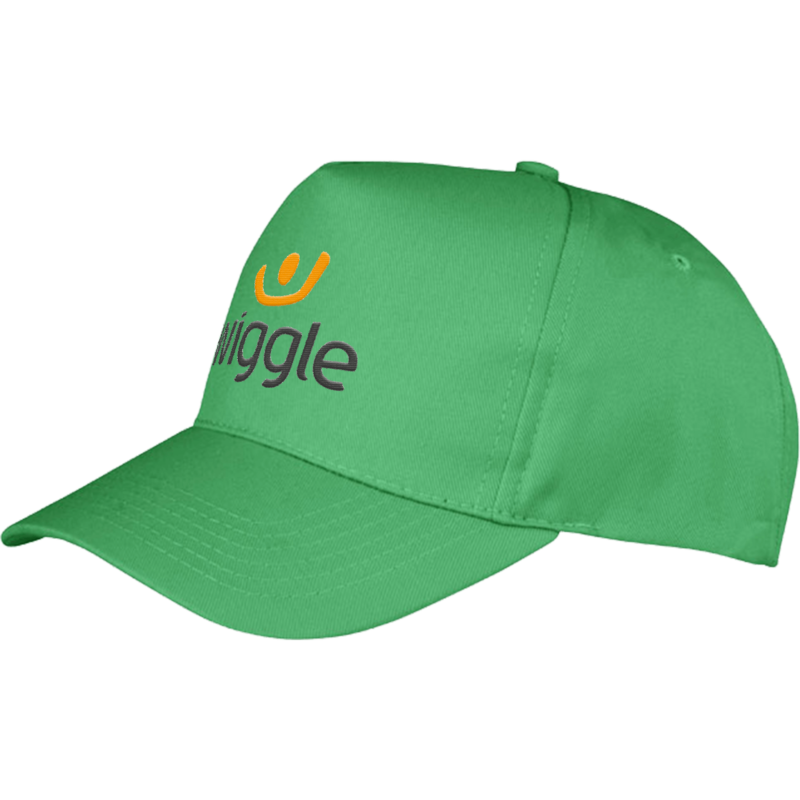 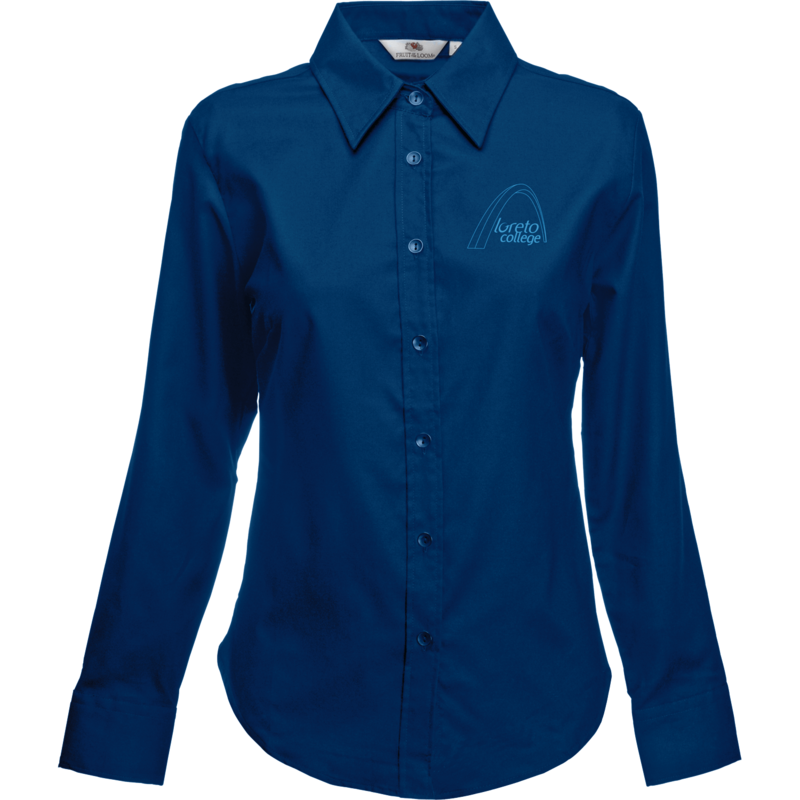 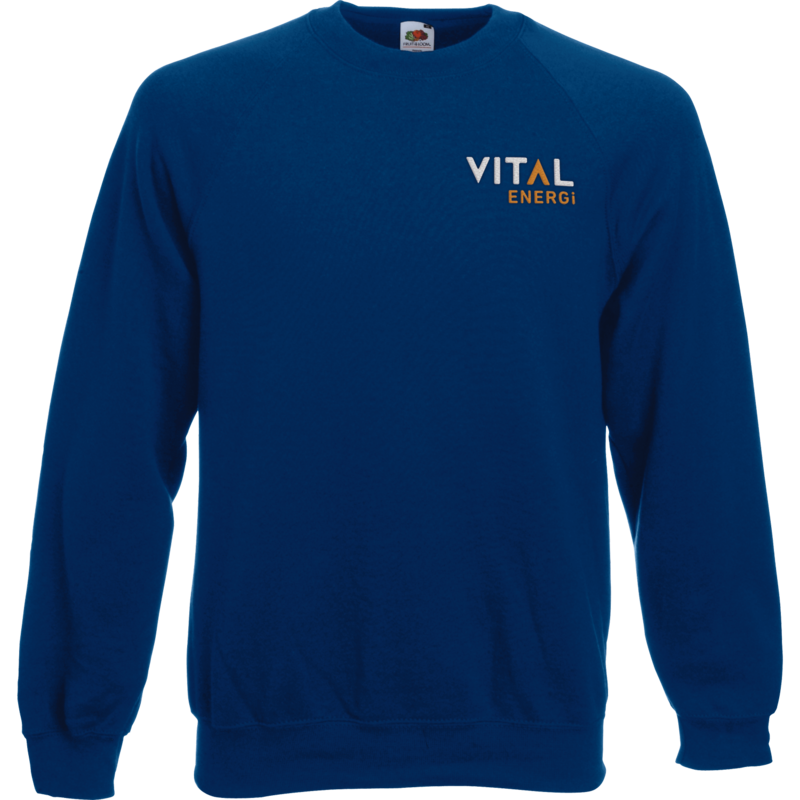 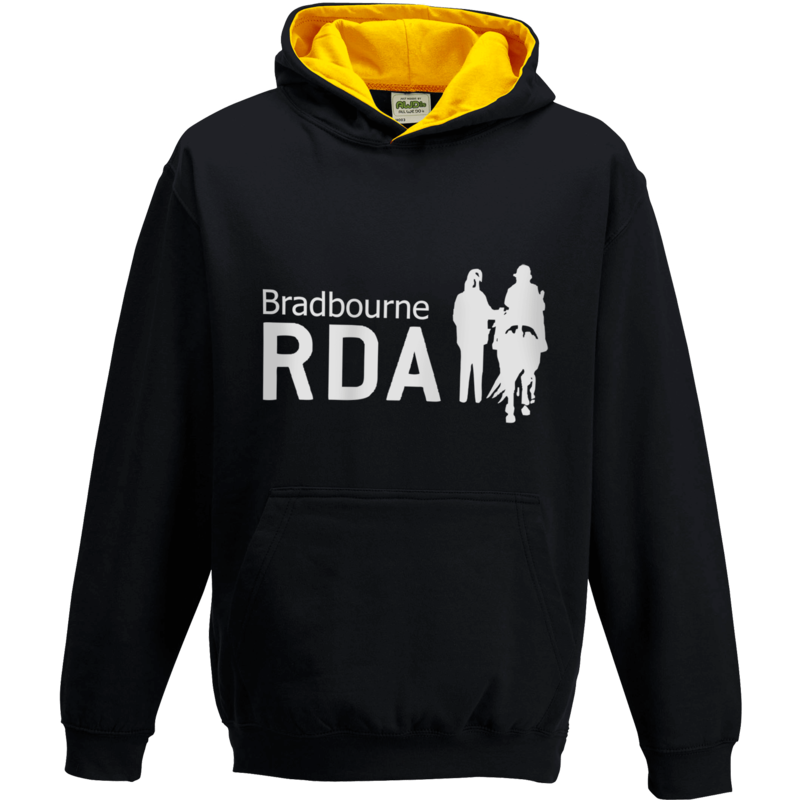 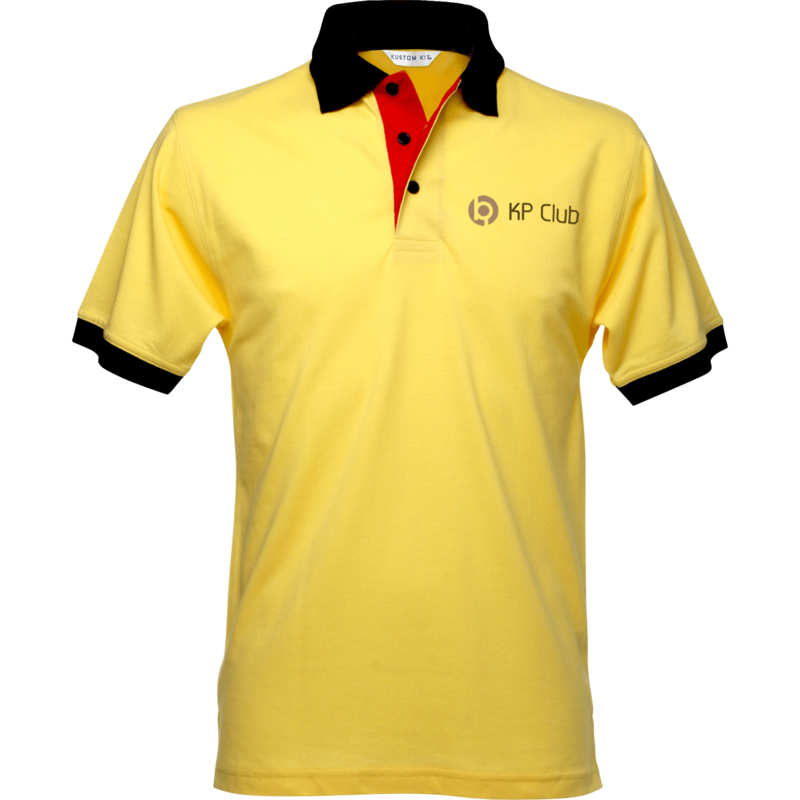 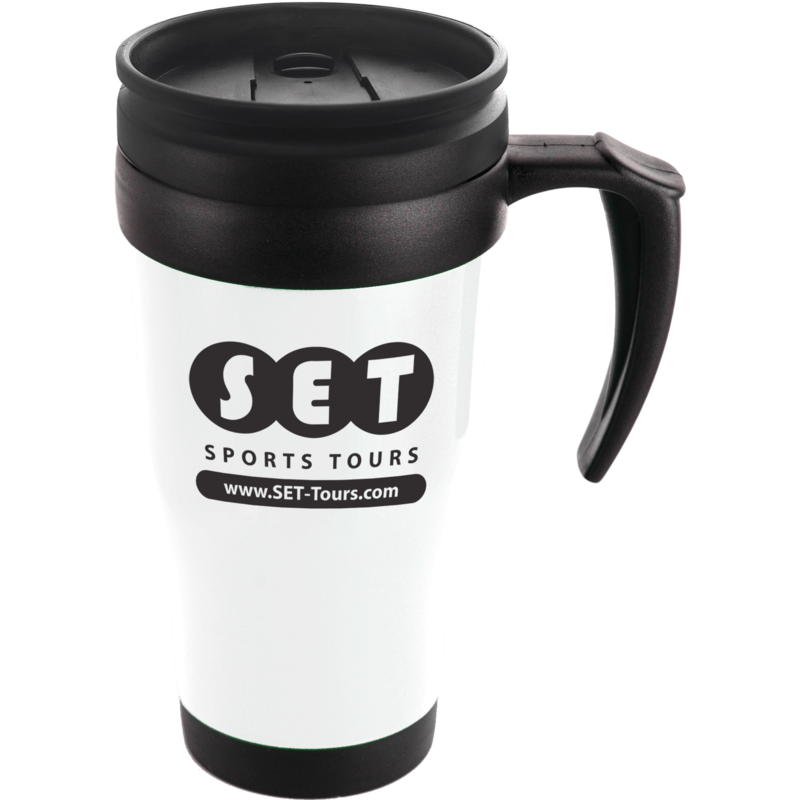 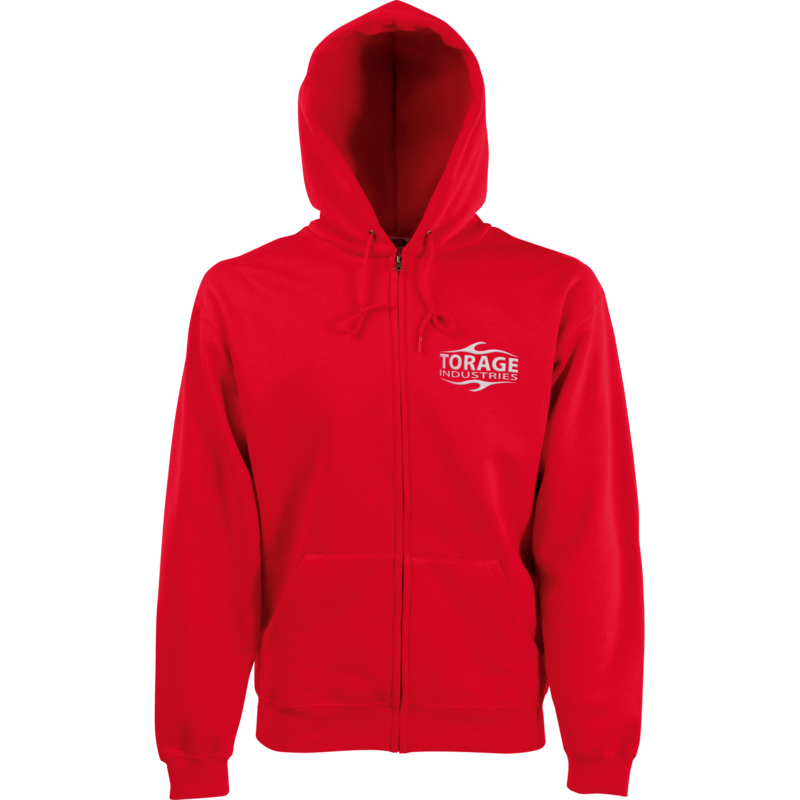 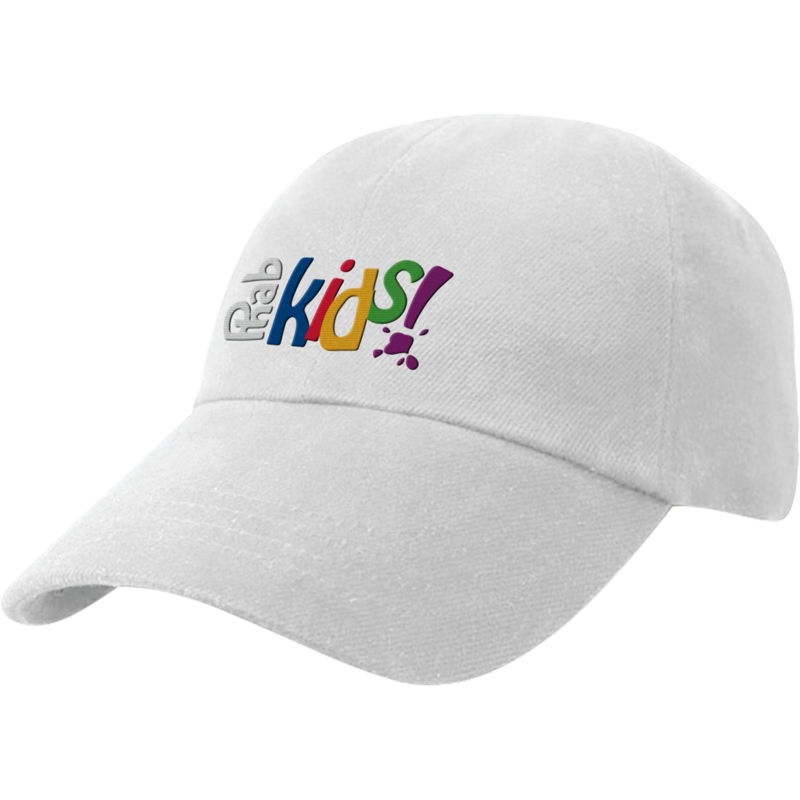 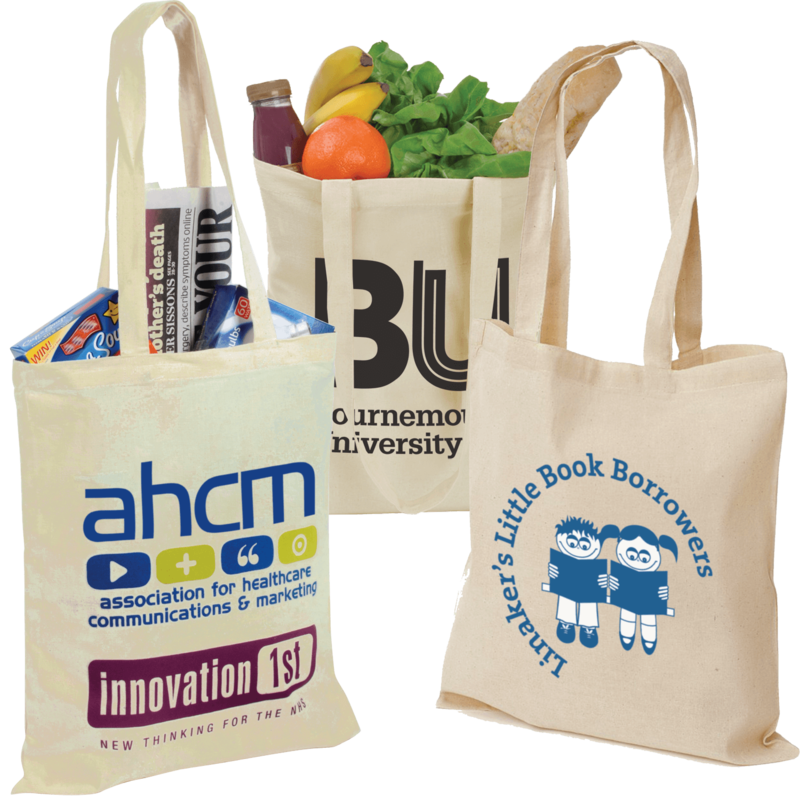 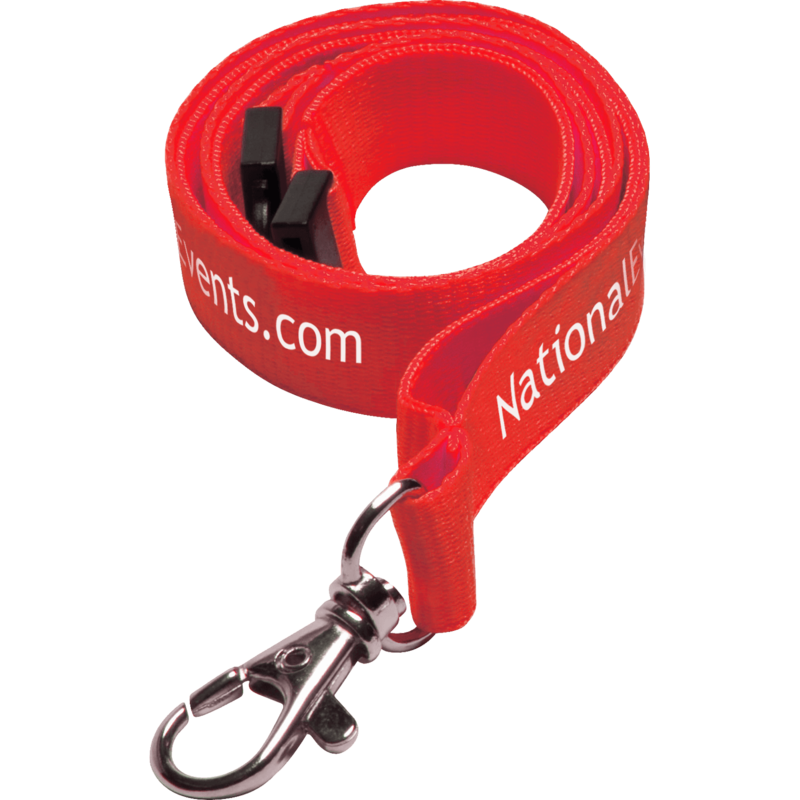 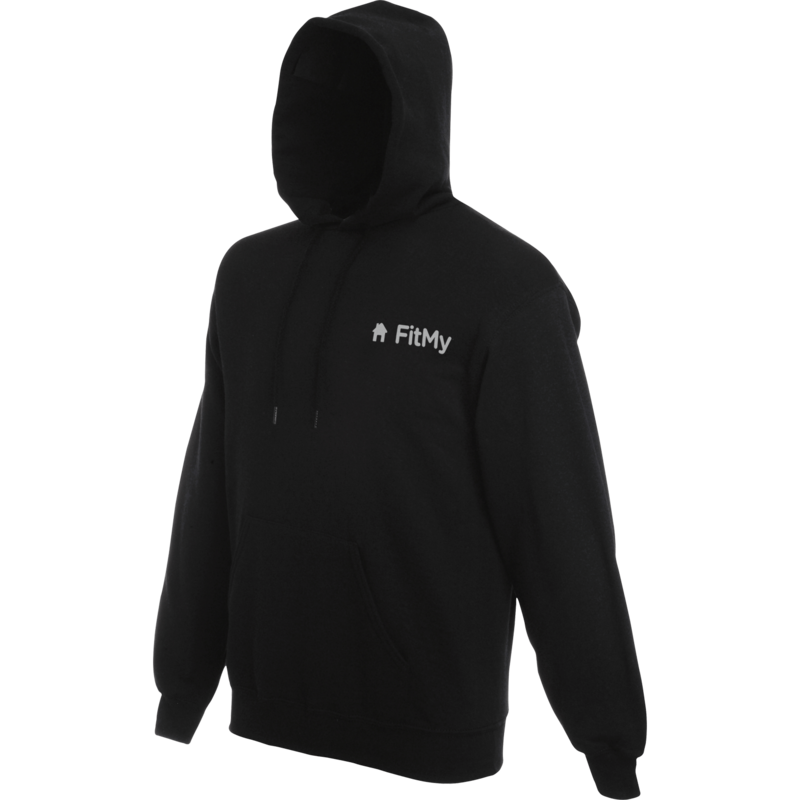 Branded clothing garments make a great promotional gift, they work as walking billboards and offer understated value for money. 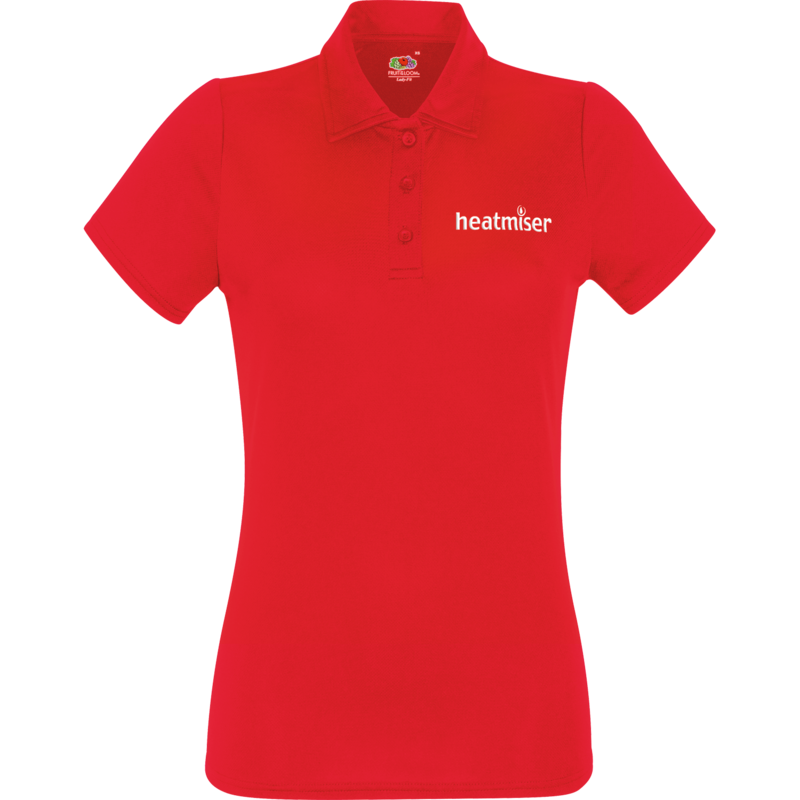 With so many different styles of garment to choose from and factors such as the weather, gender and occasion influencing your purchasing decision we have created this handy buyer’s guide will help you choose the best promotional clothing for your event or promotion.